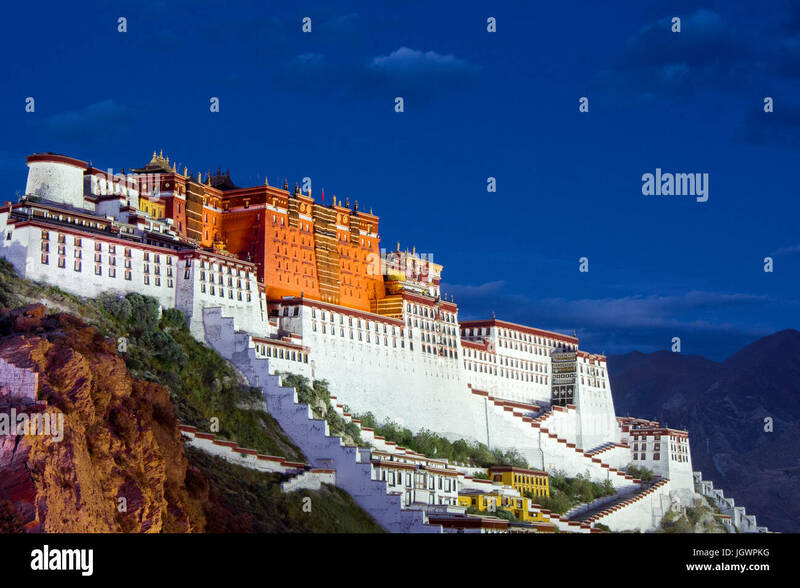 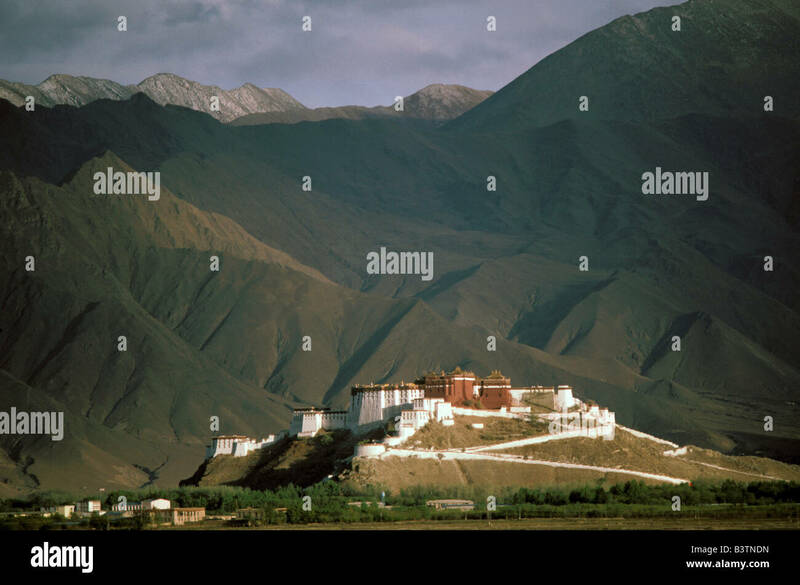 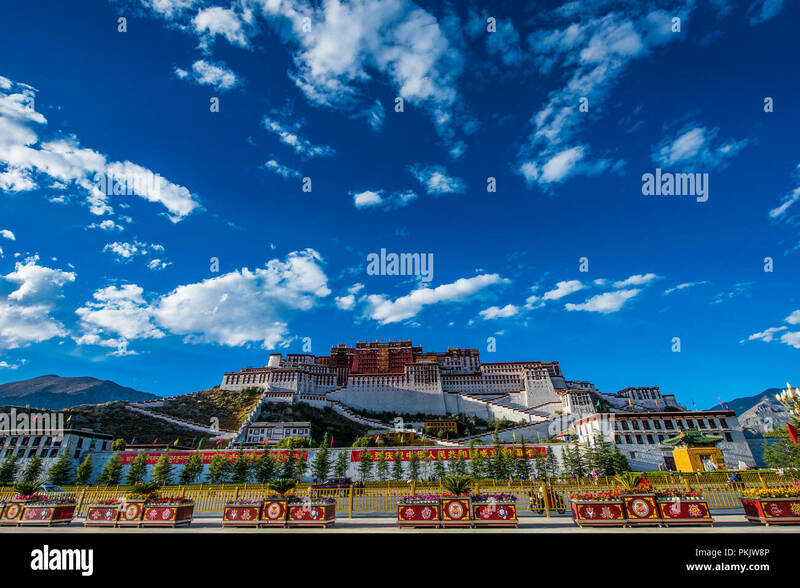 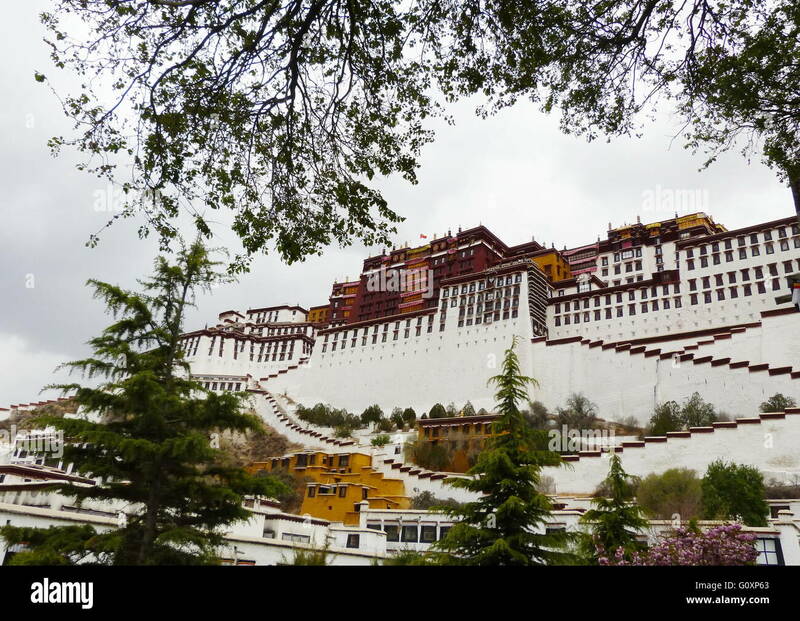 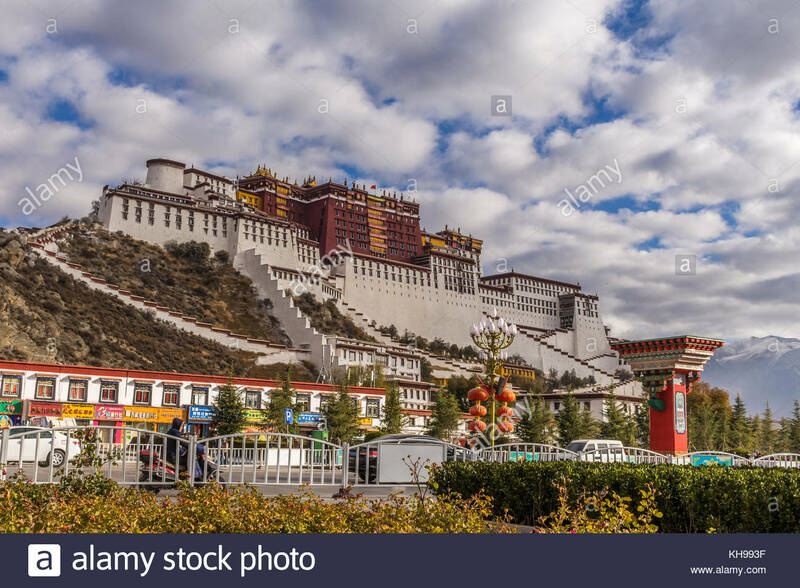 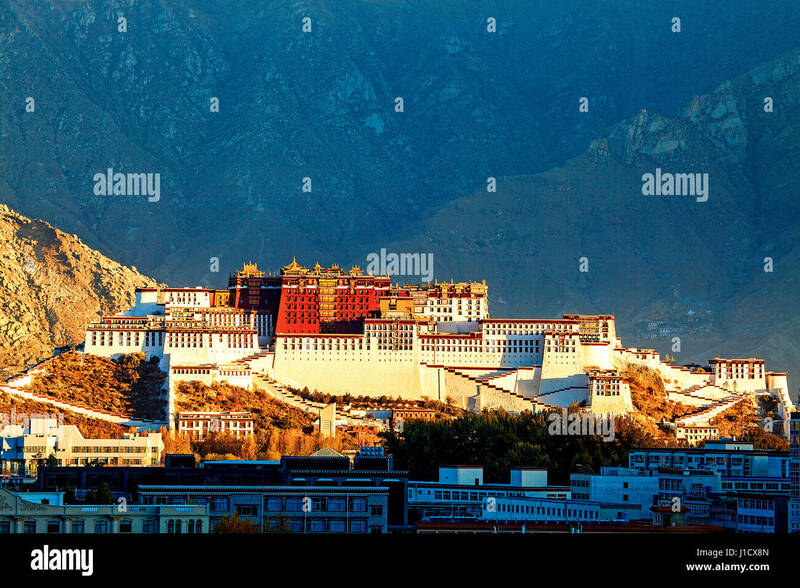 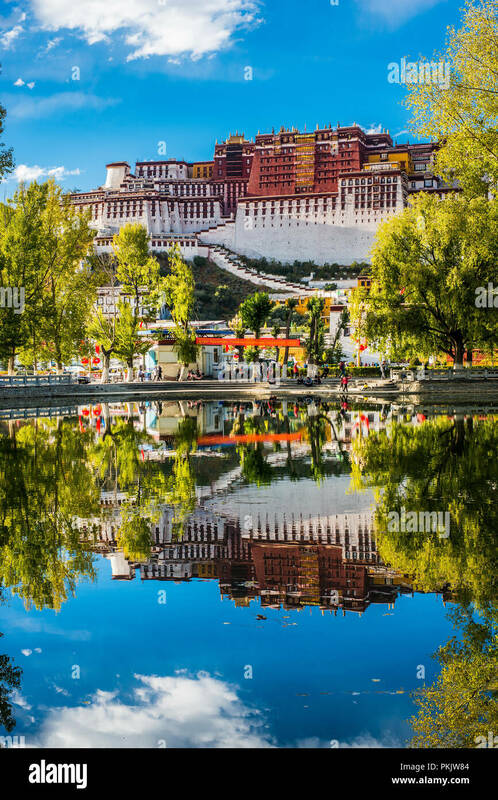 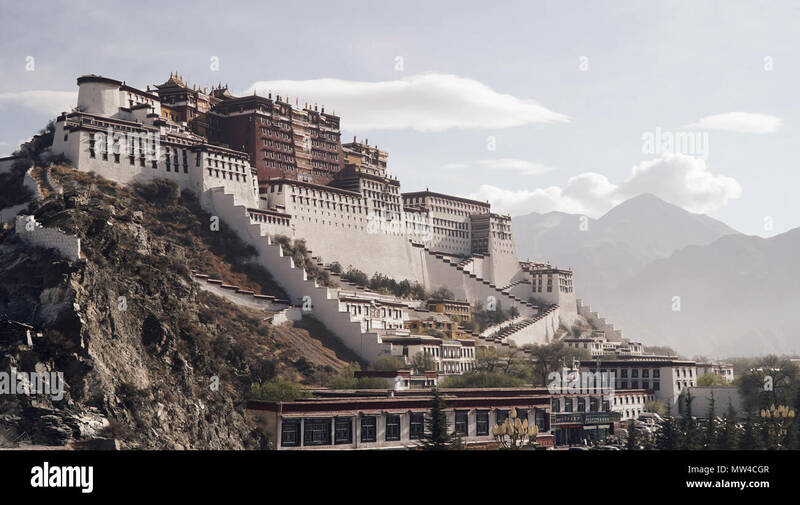 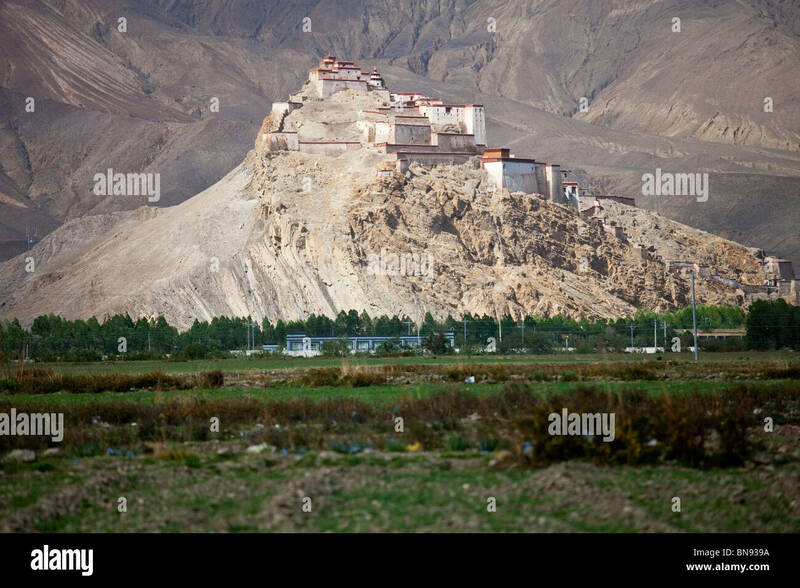 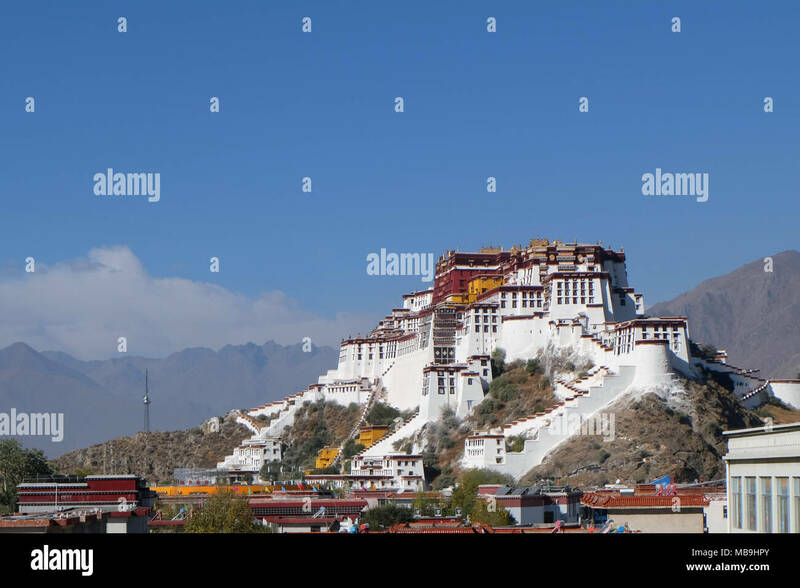 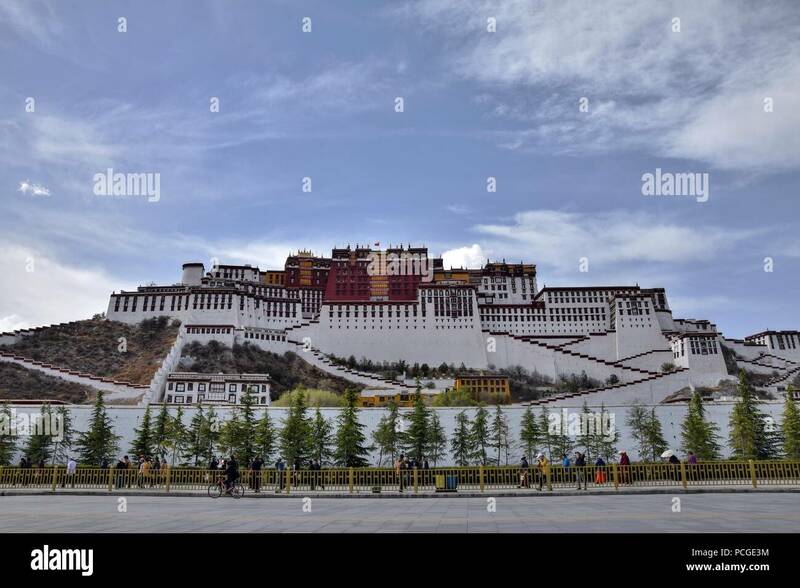 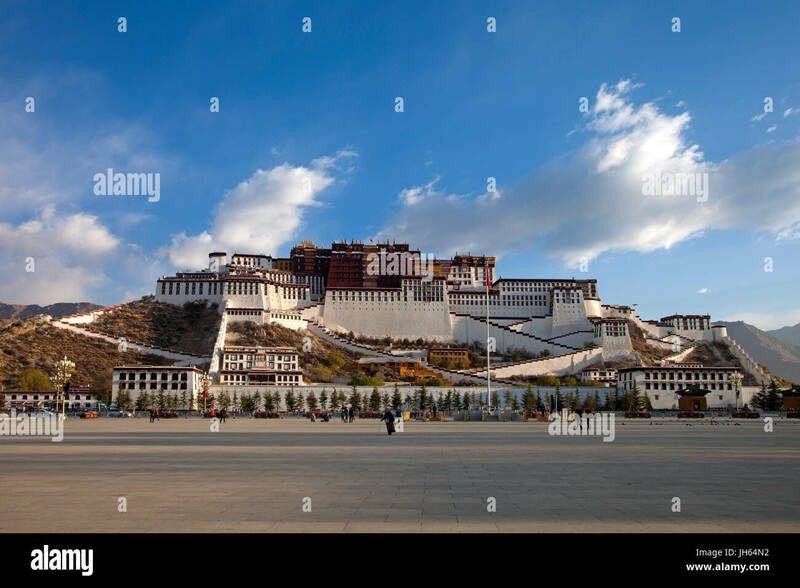 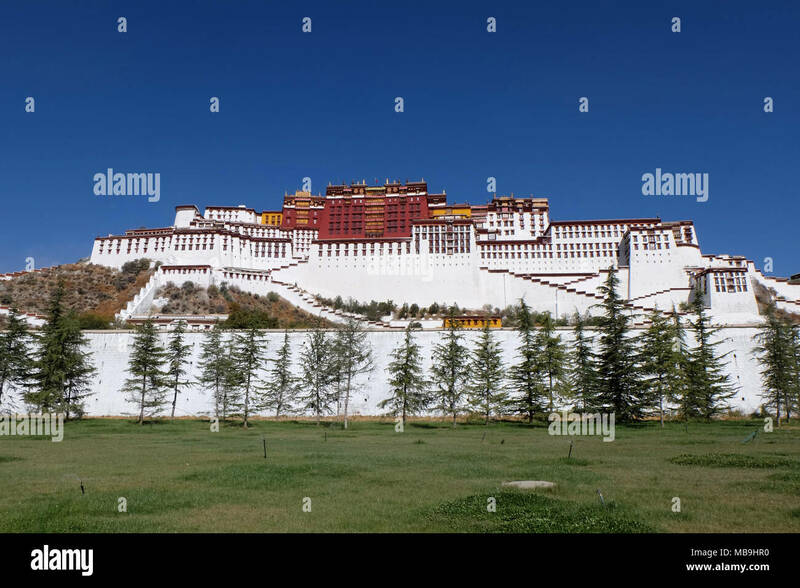 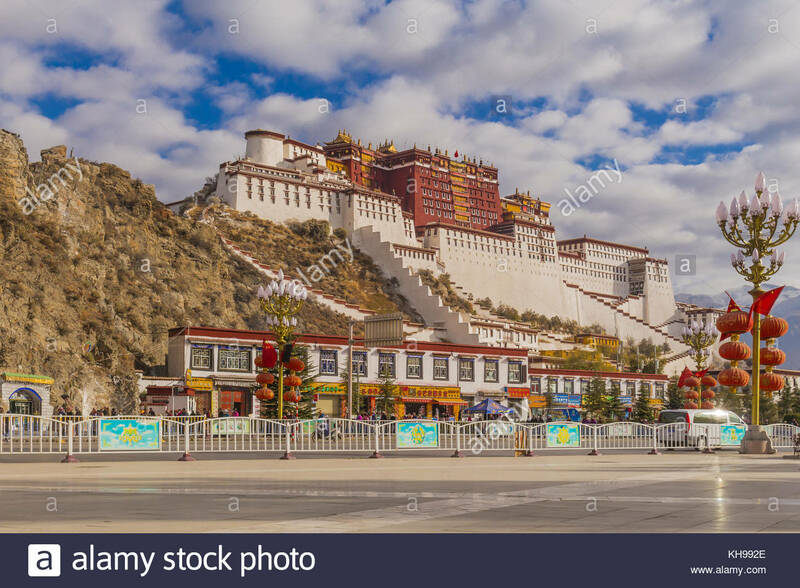 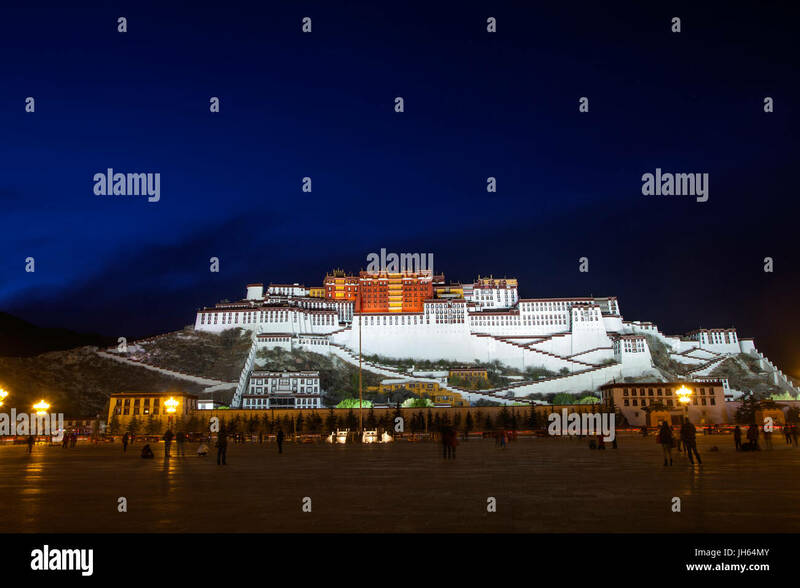 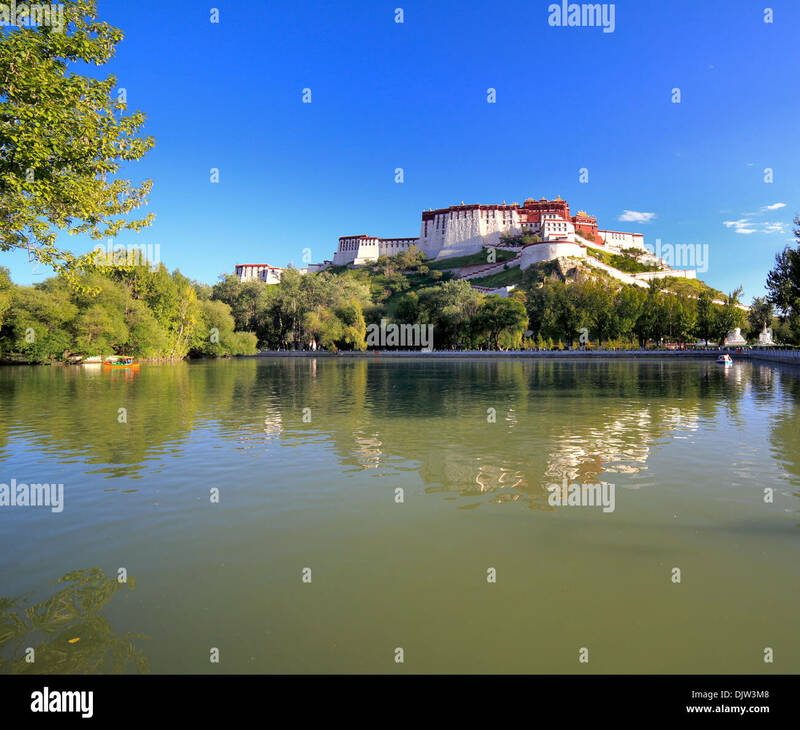 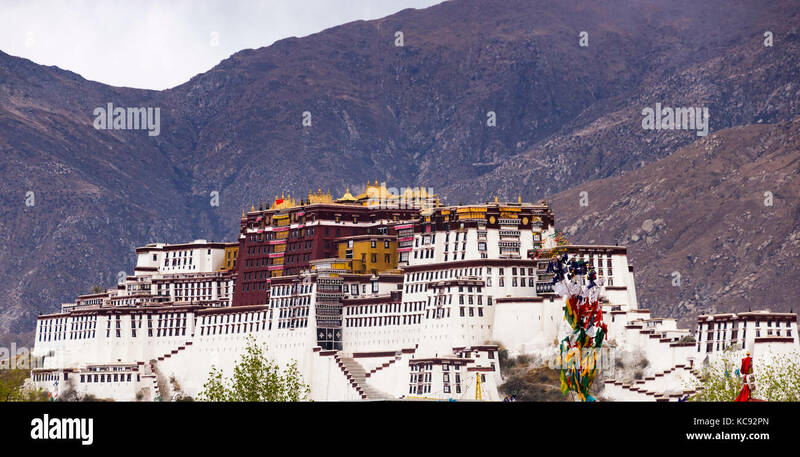 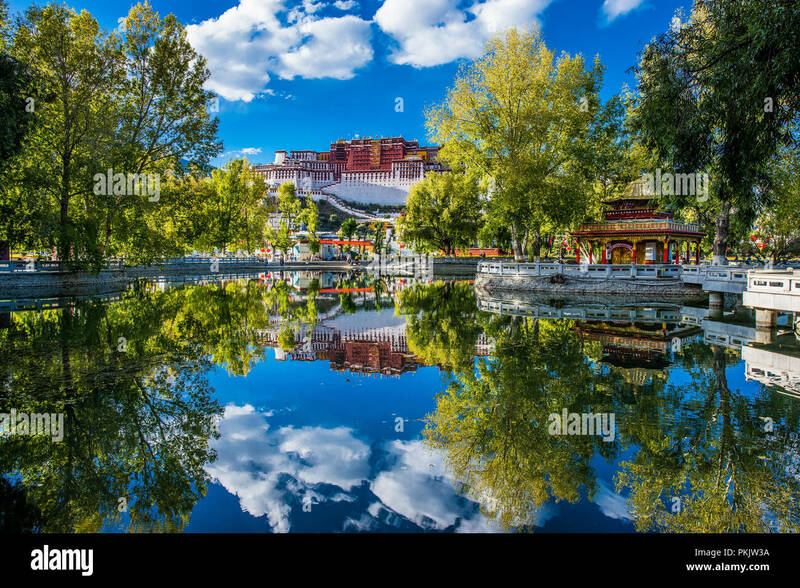 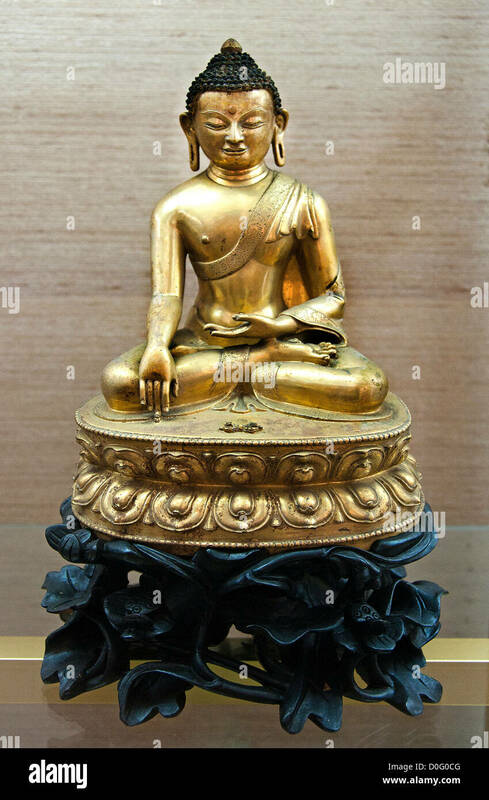 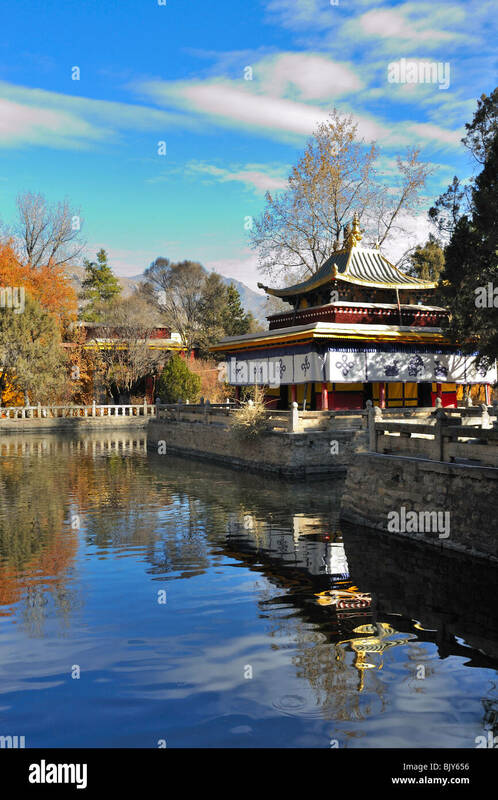 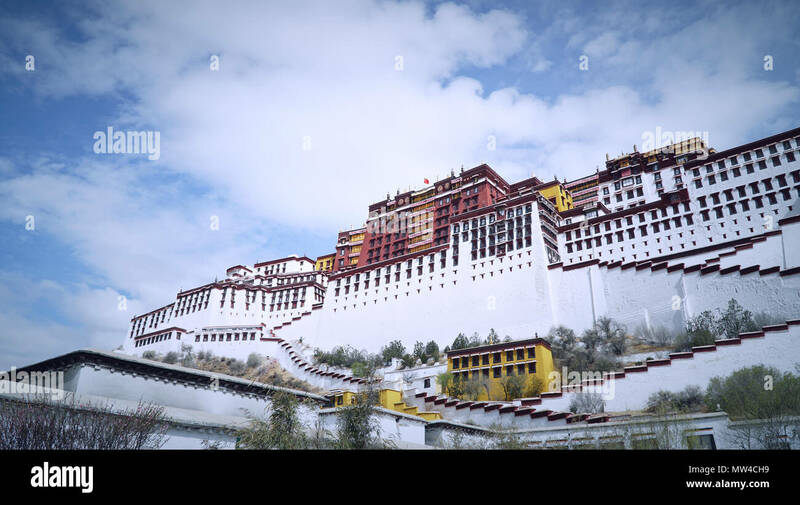 Yambulakhang Palace, Tibet (Xizang), China. 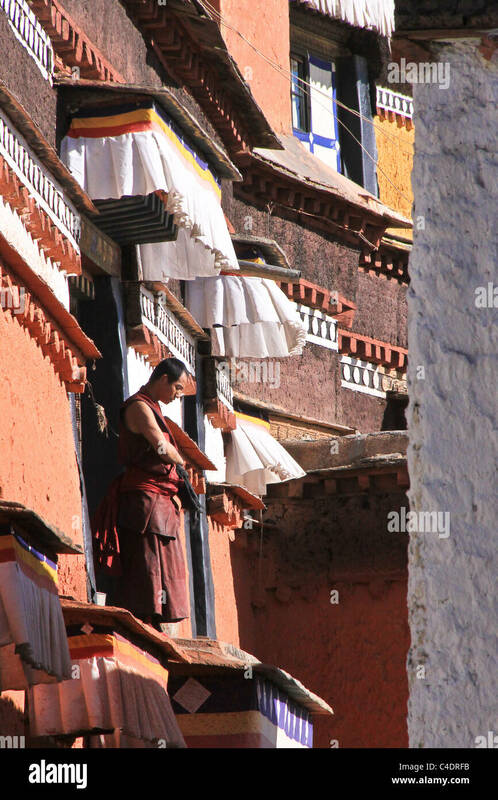 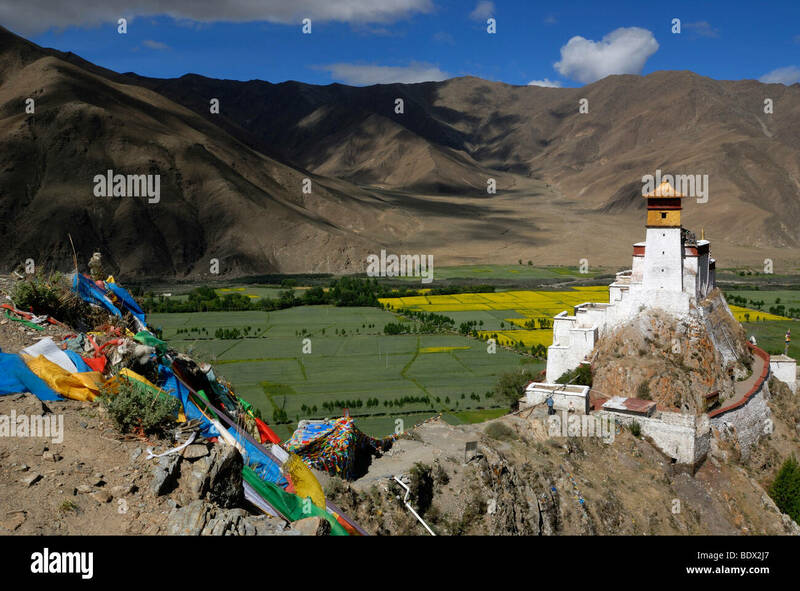 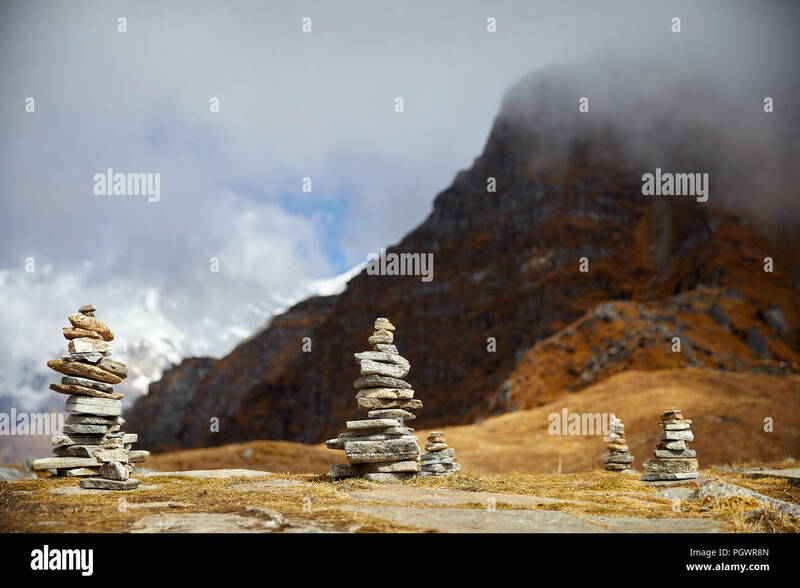 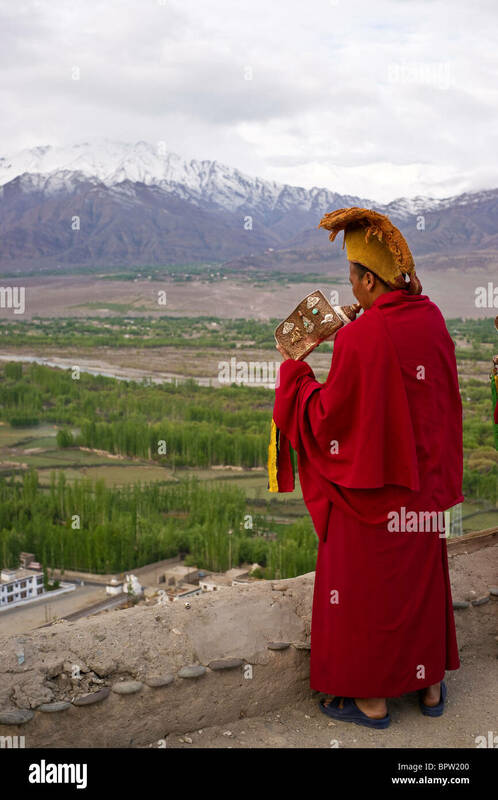 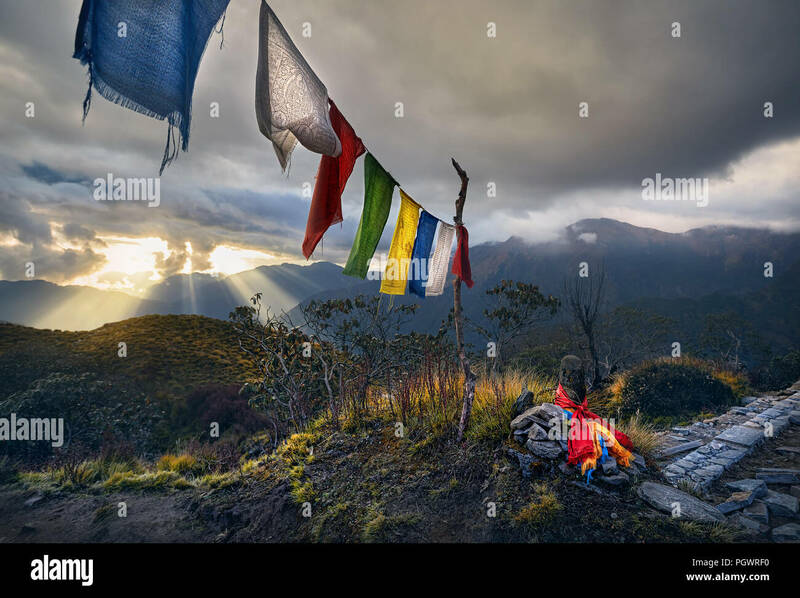 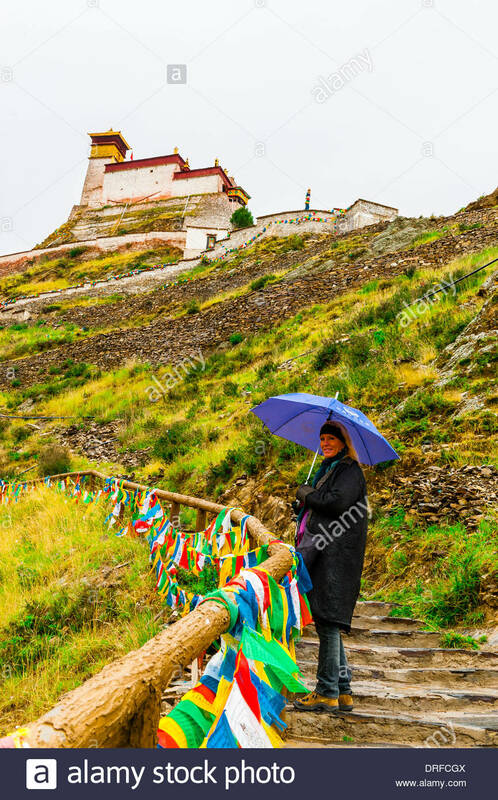 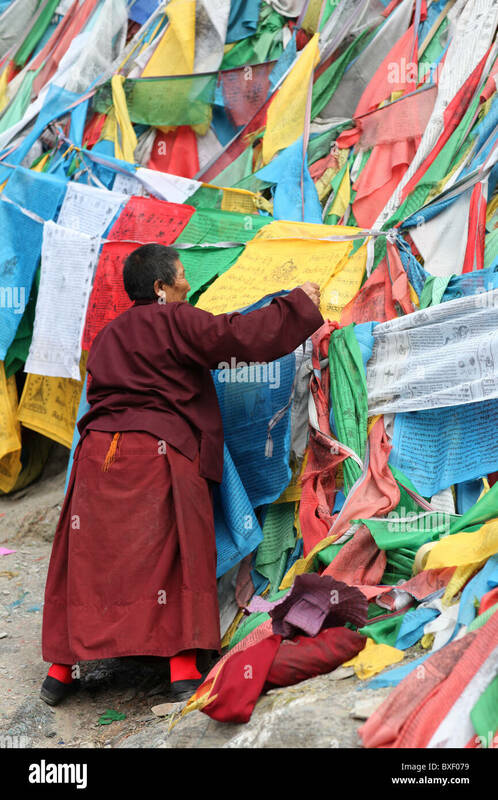 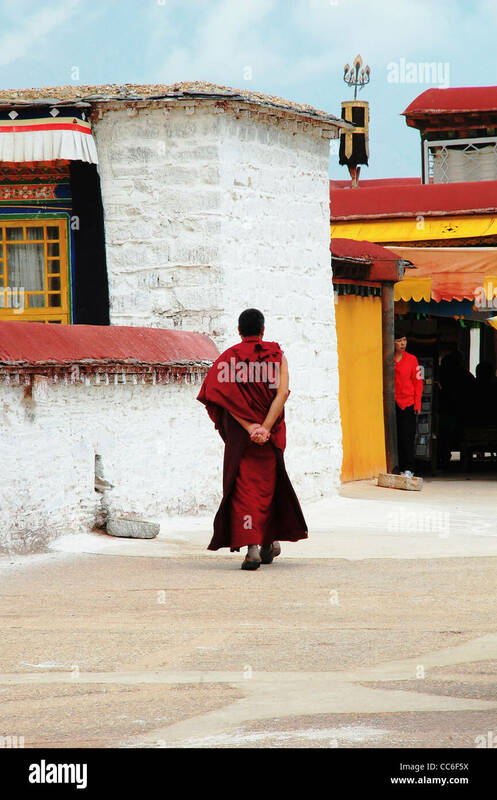 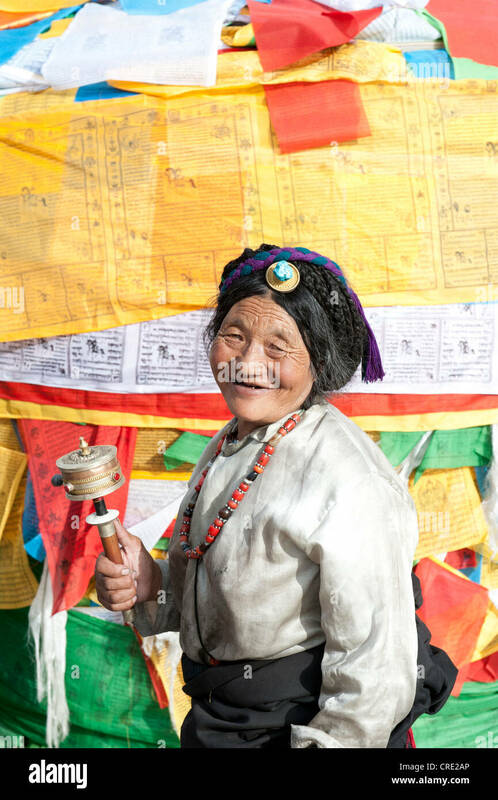 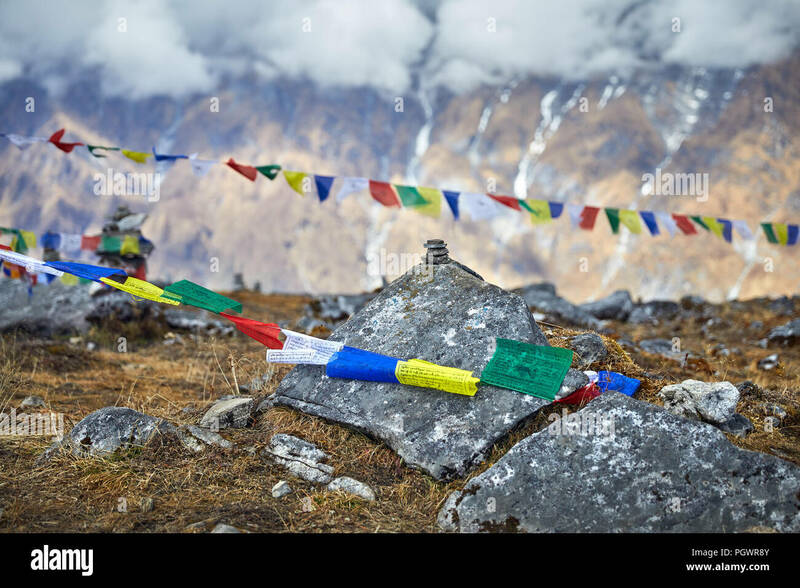 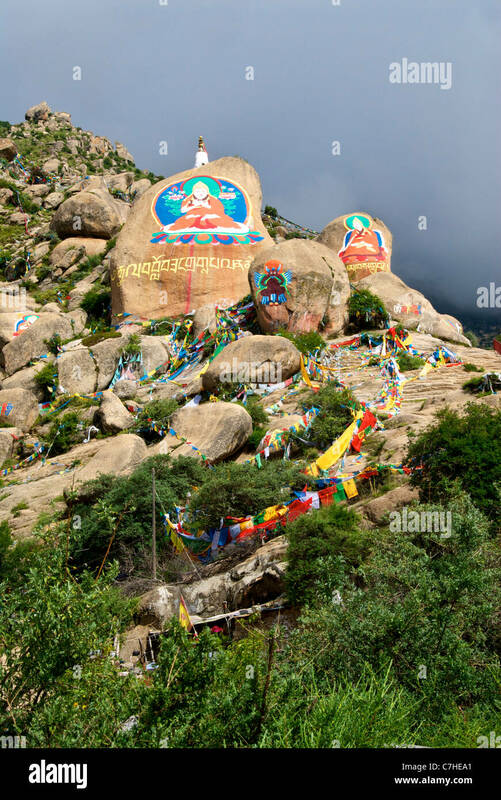 Monk with prayer flags on outer pilgrim path or Lingkhor around Iron Mountain in Lhasa, Tibet (Tibet Autonomous Region), China. 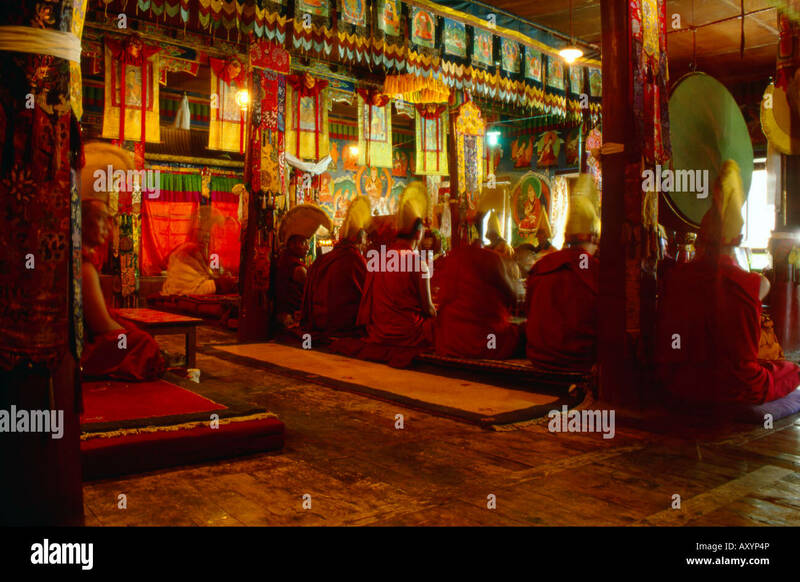 Meditation Temple of the Dalai Lama, Norbulingka Summer Palace, Lhasa, Tibet. 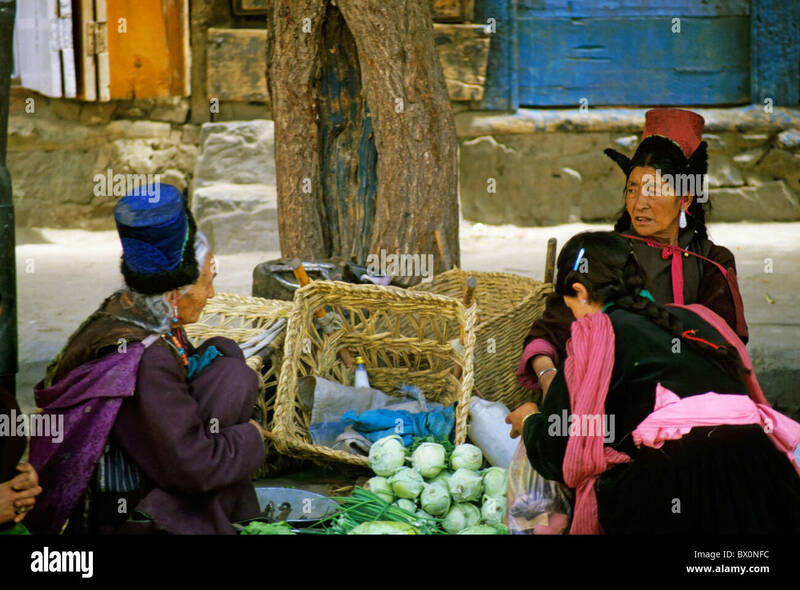 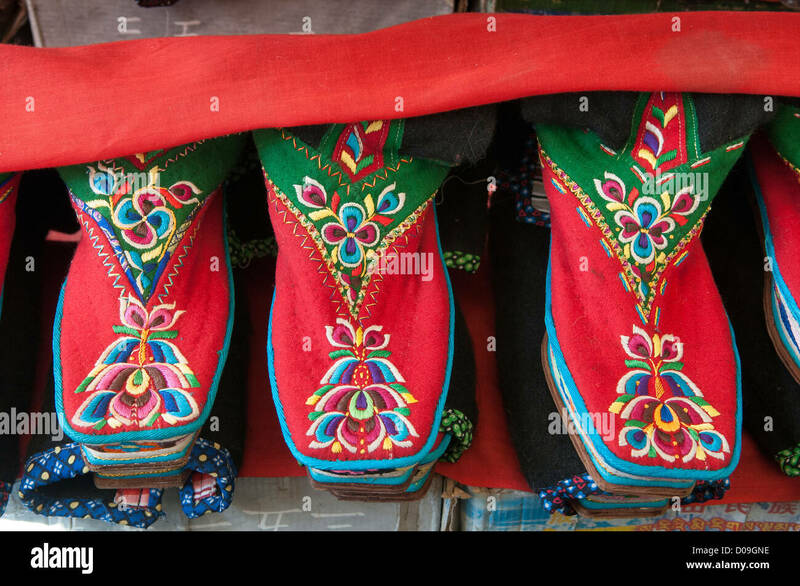 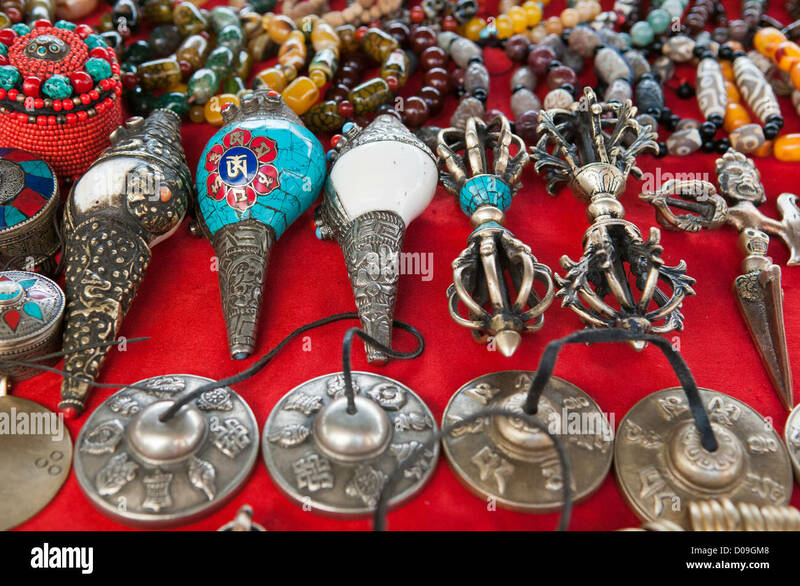 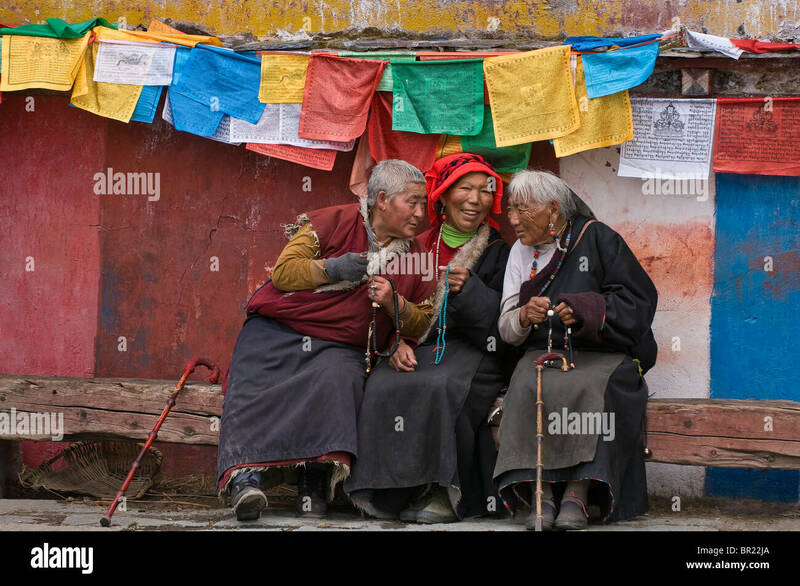 Portrait of three Tibetan women talking together at a market, Ladakh, India. 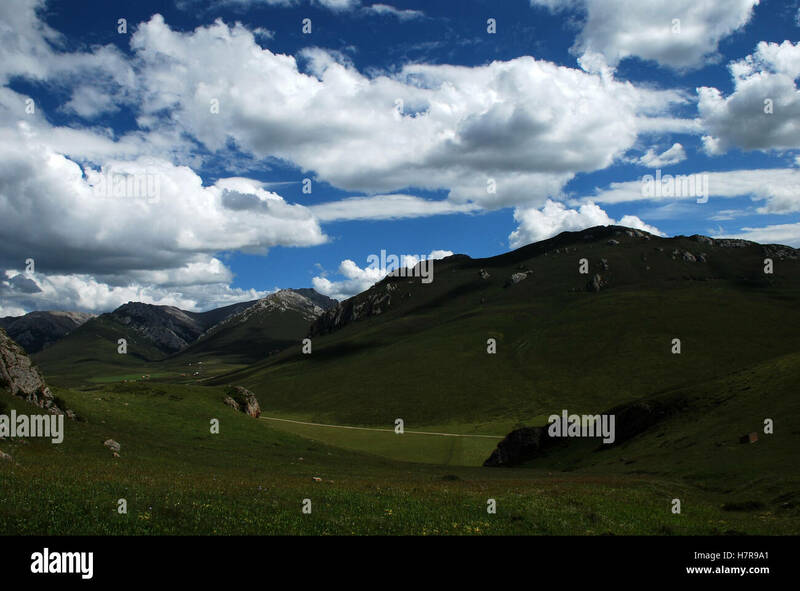 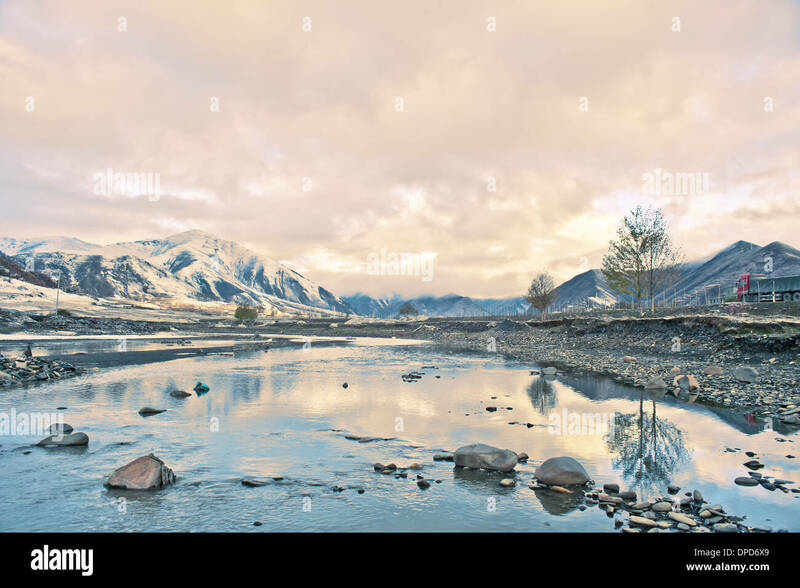 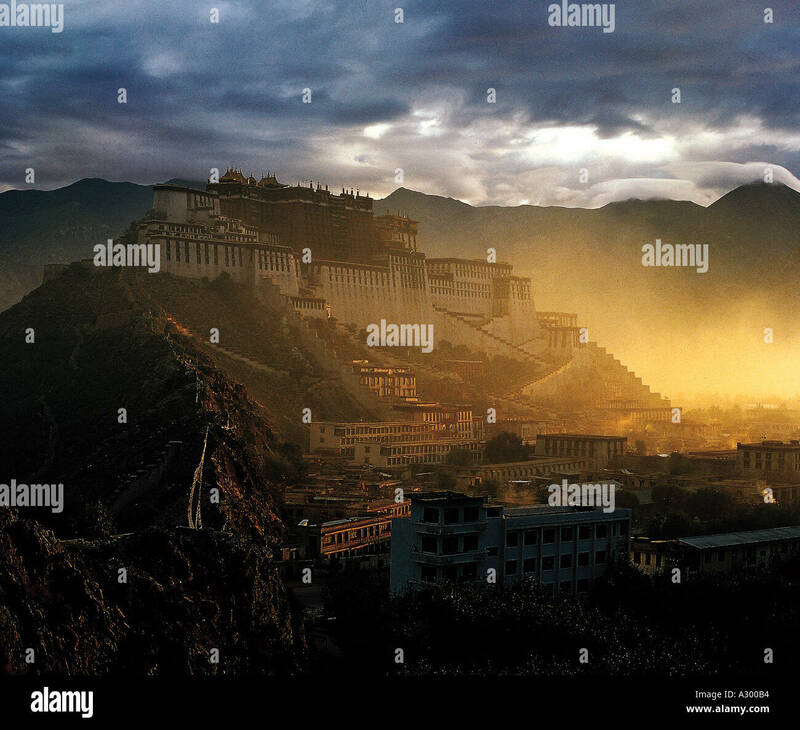 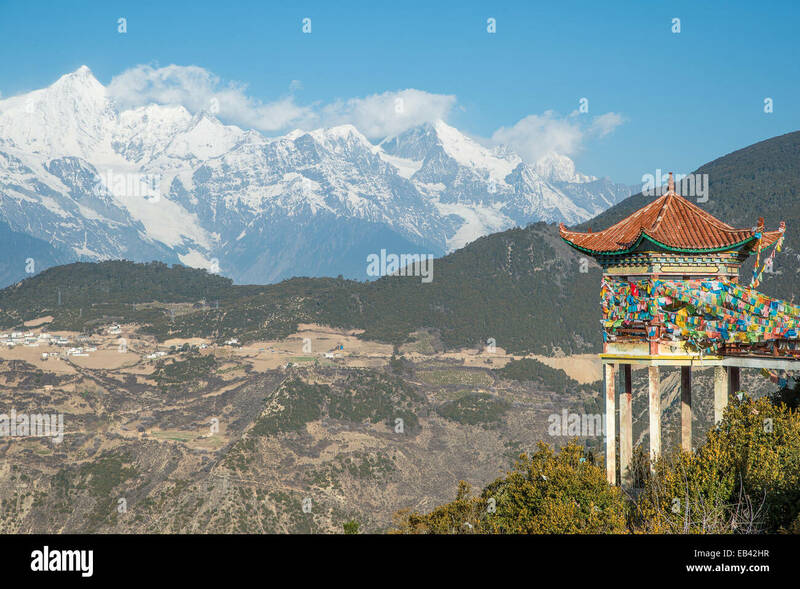 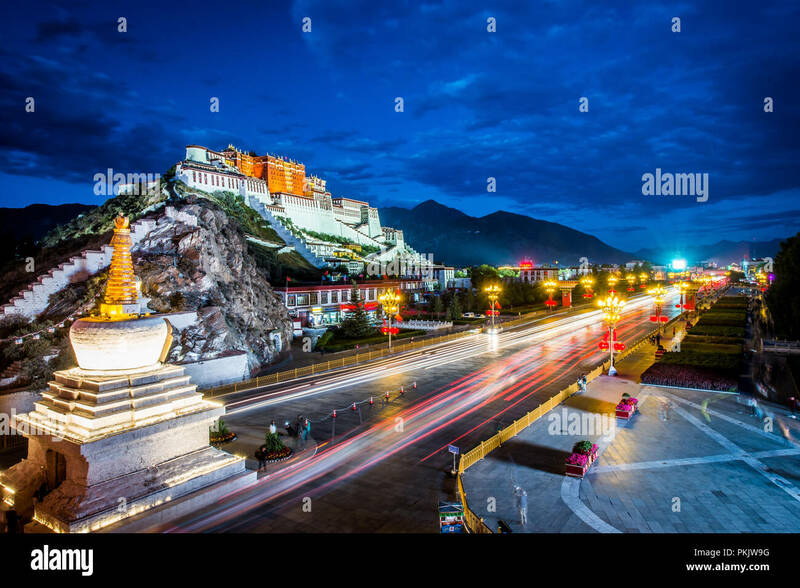 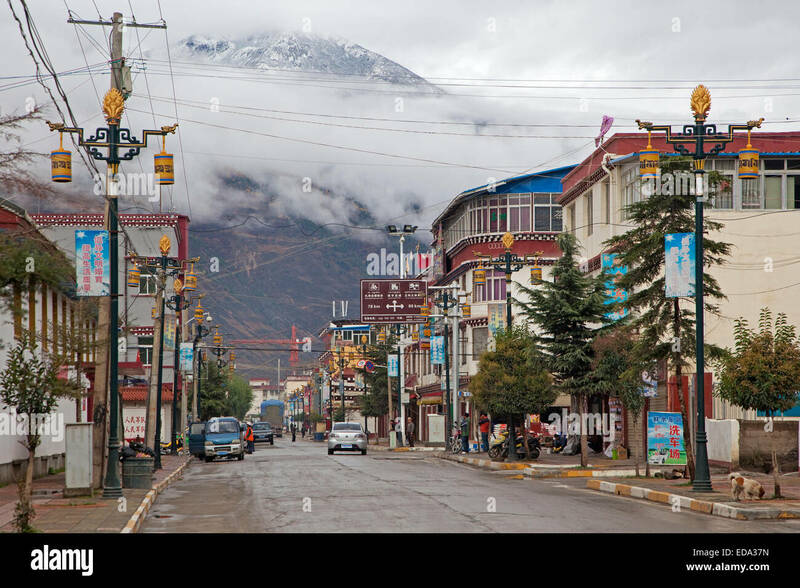 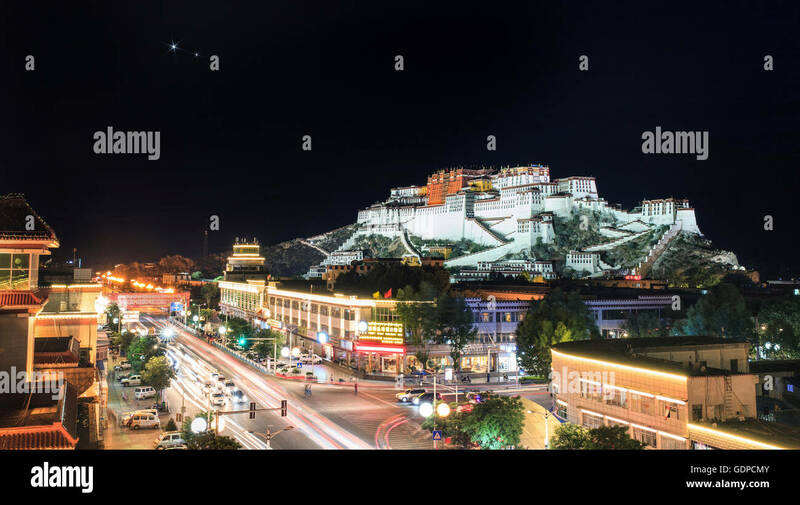 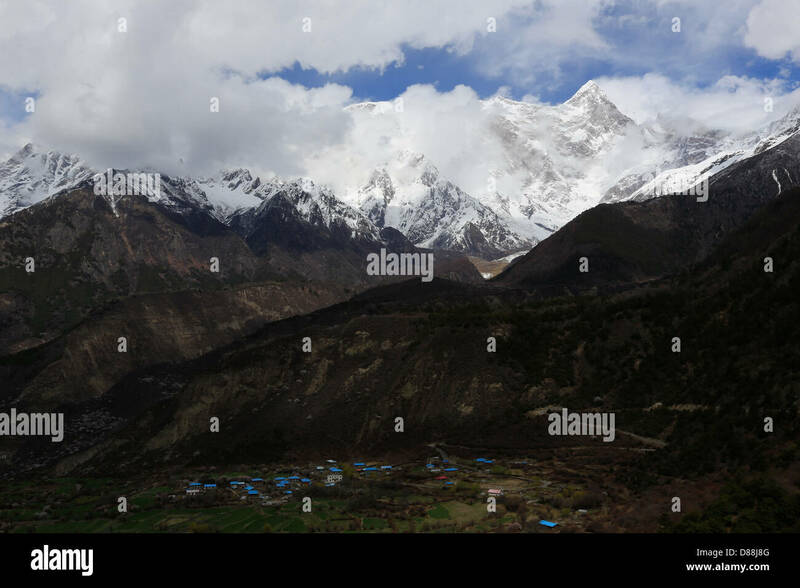 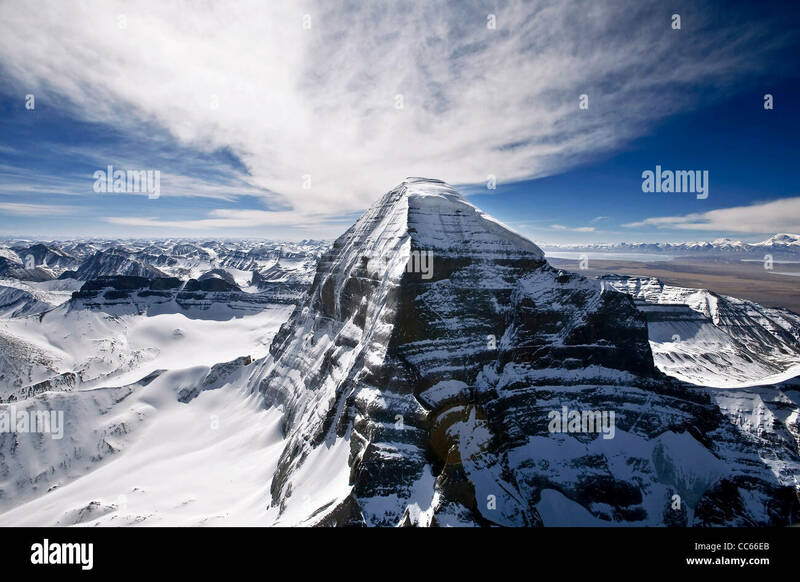 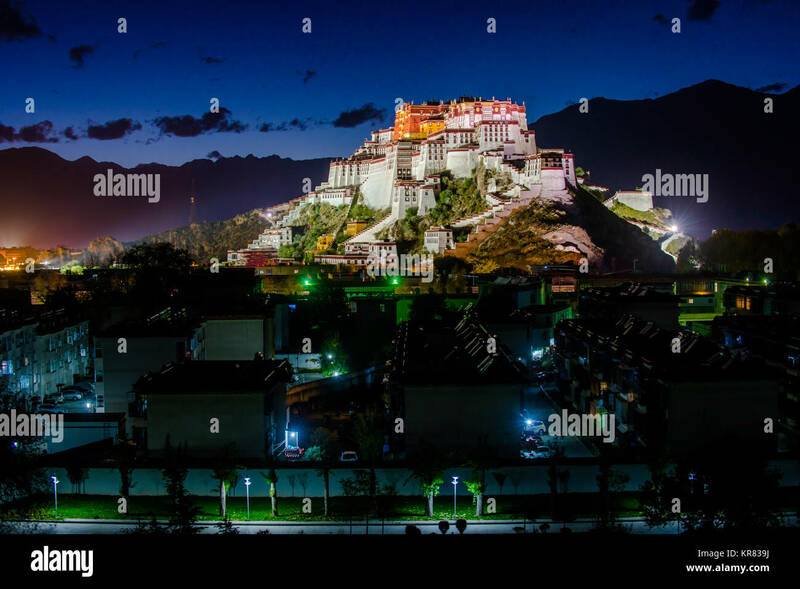 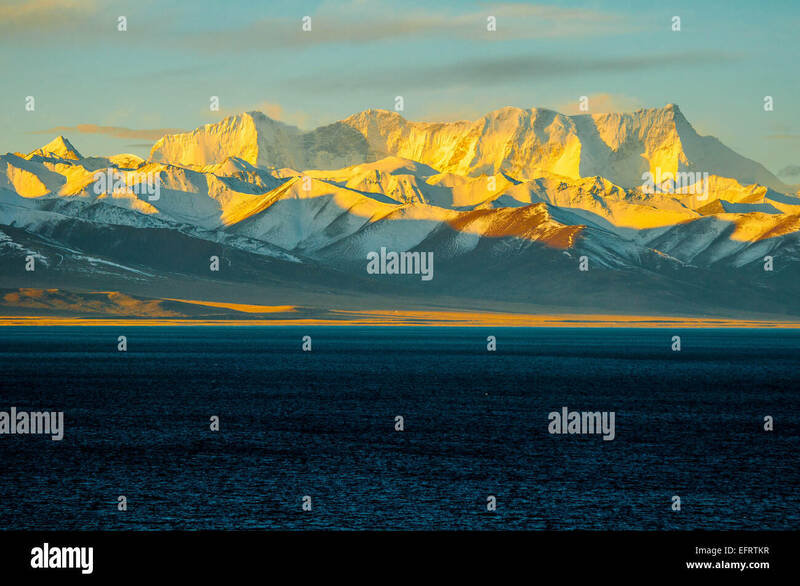 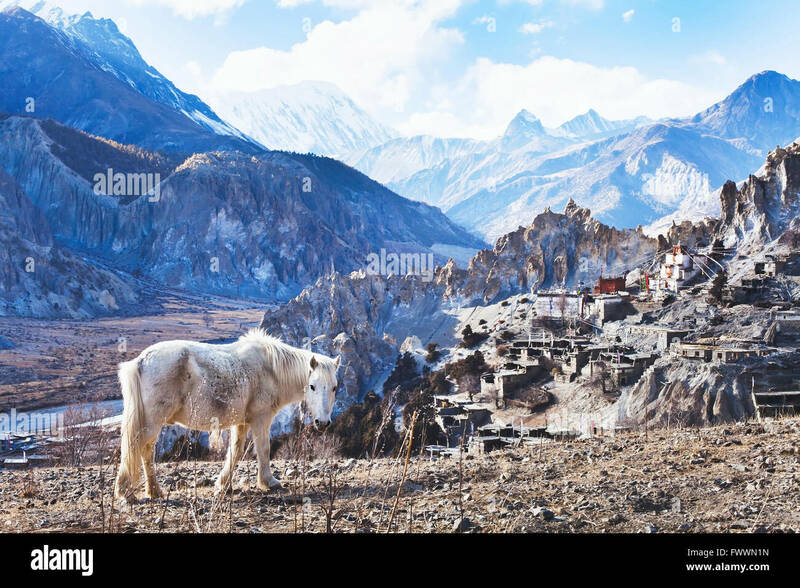 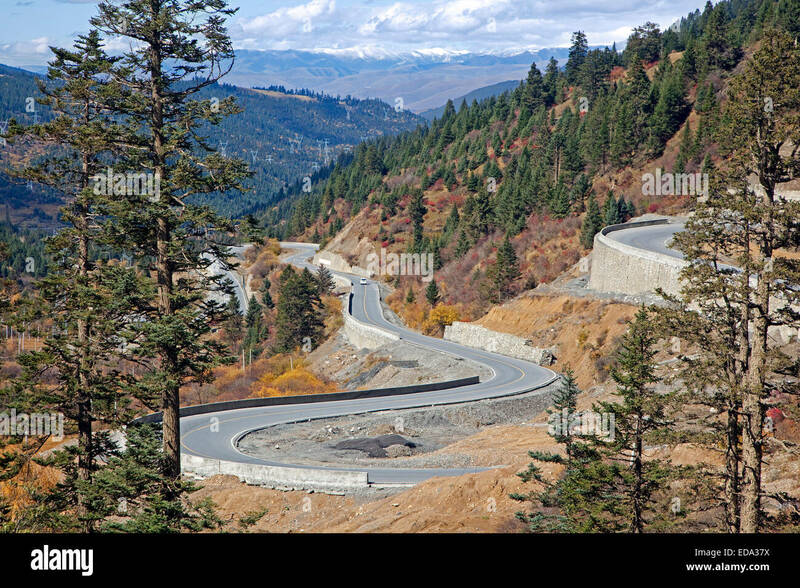 Panorama of 'Xixabangma' mountain in Tibet on sunrise. 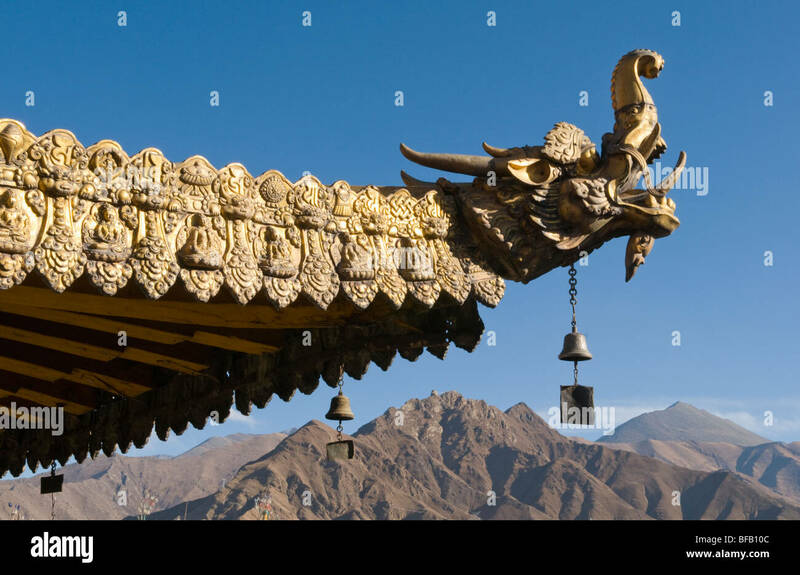 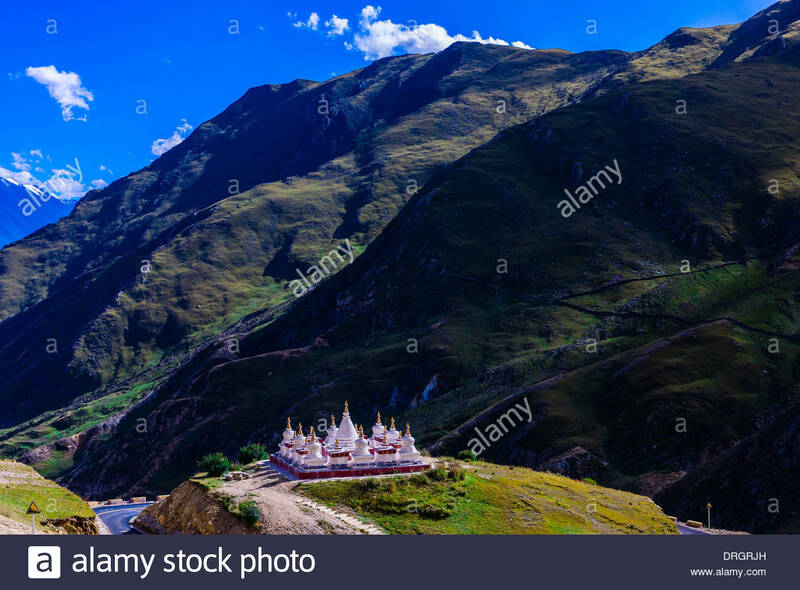 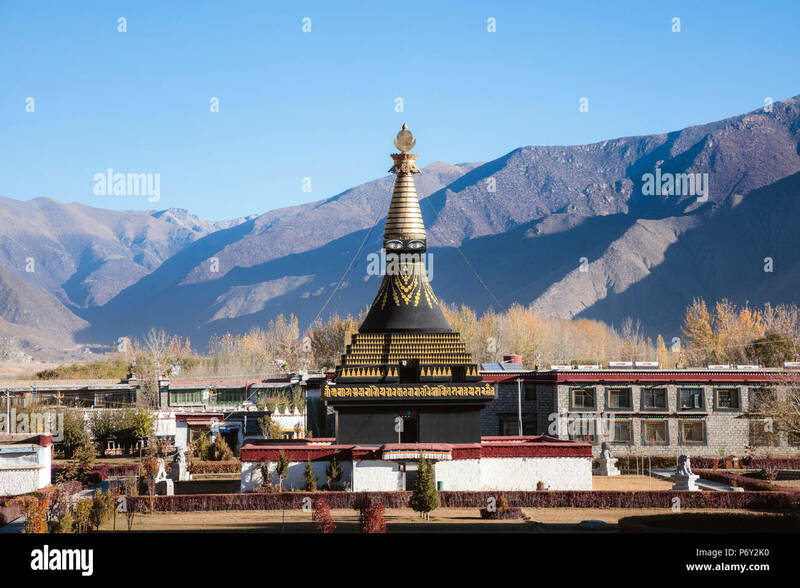 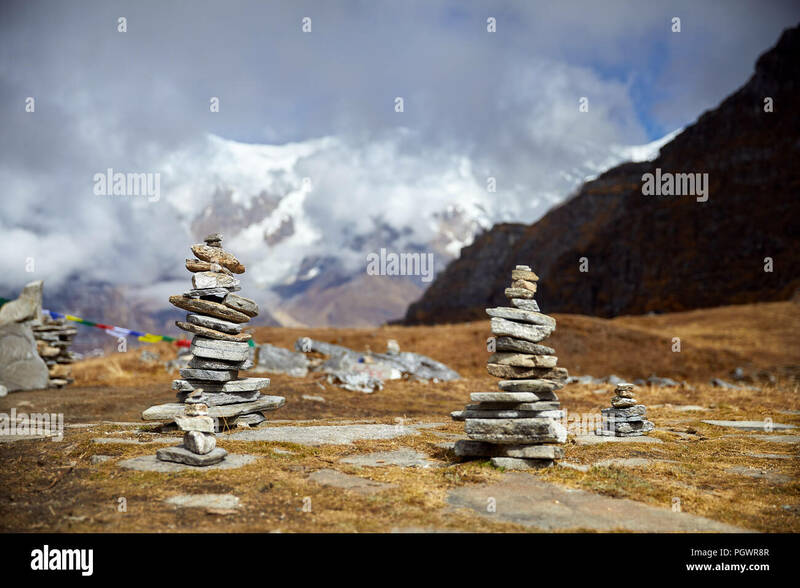 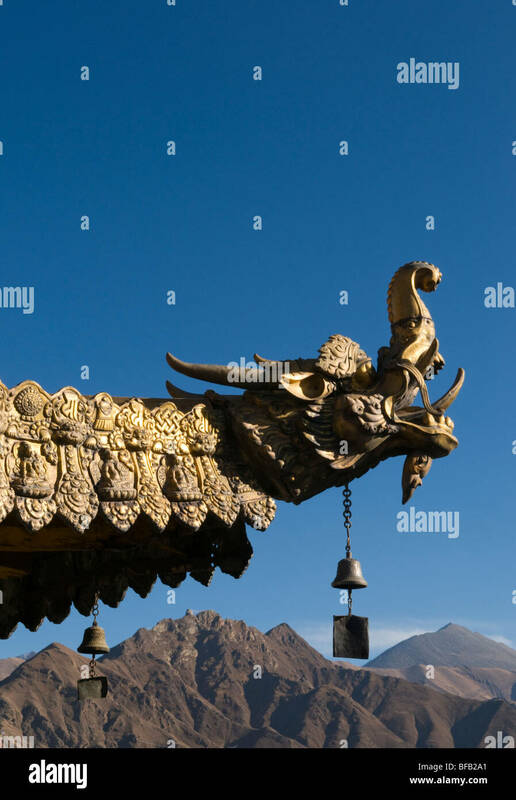 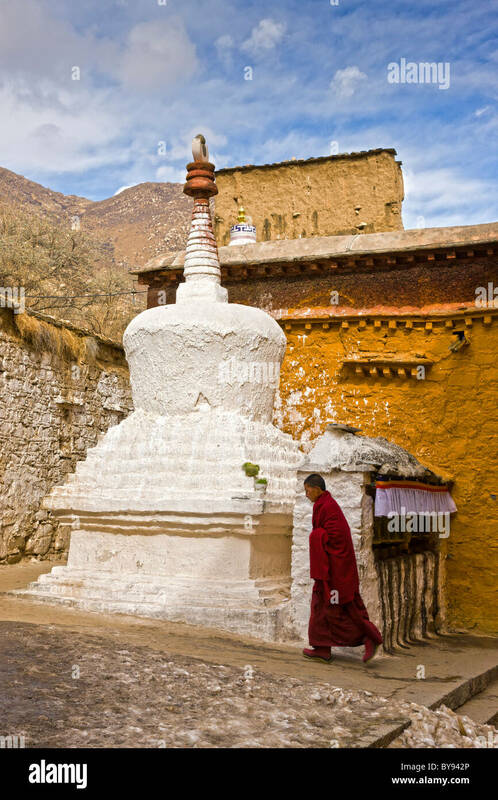 Stupas, Drak Yerpa Monastery, Dagze, Tibet (Xizang), China. 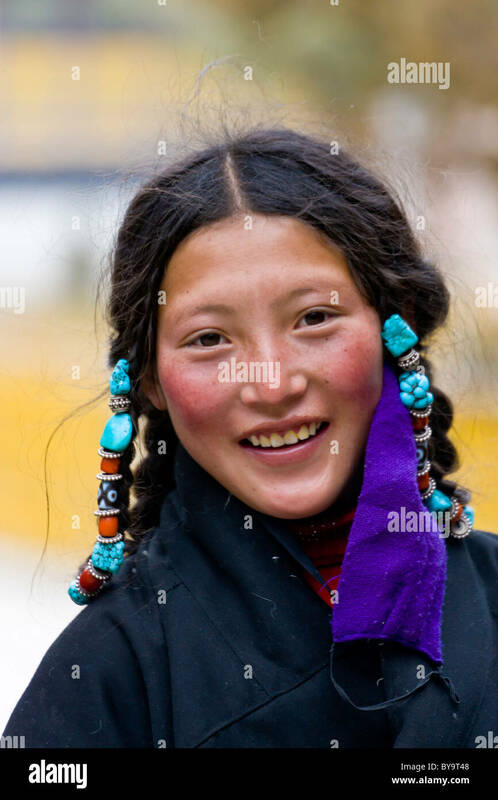 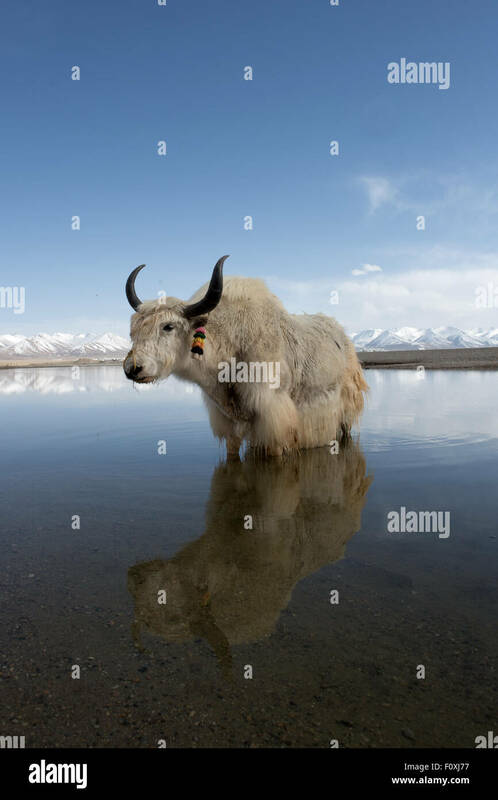 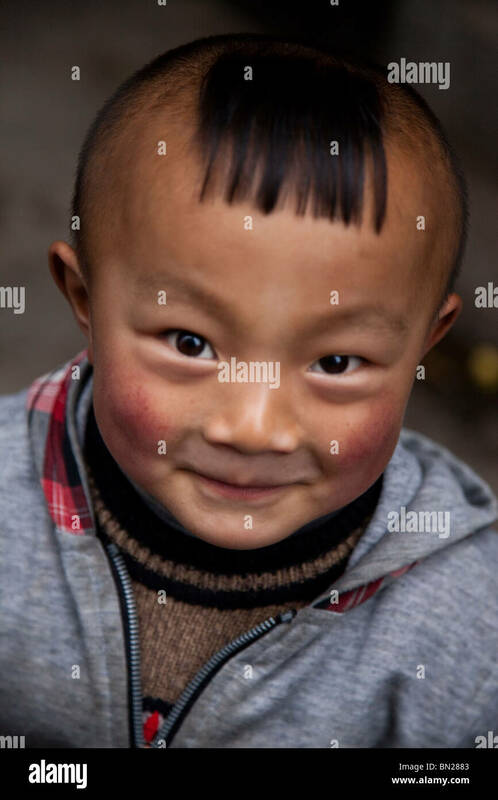 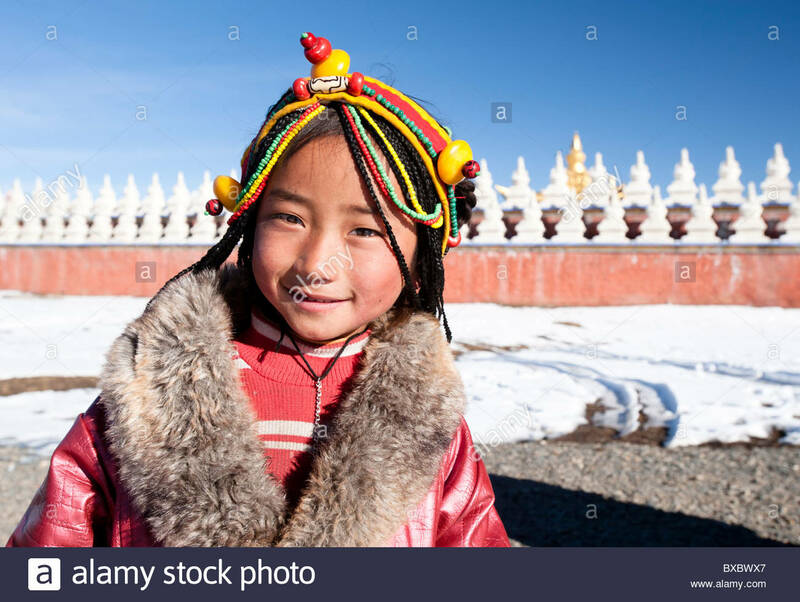 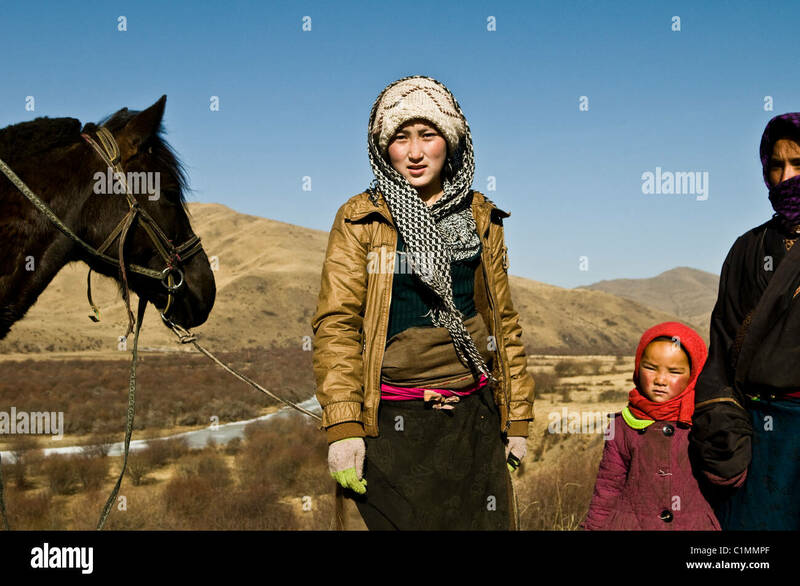 Unidentified tibetan girl in Tagong. 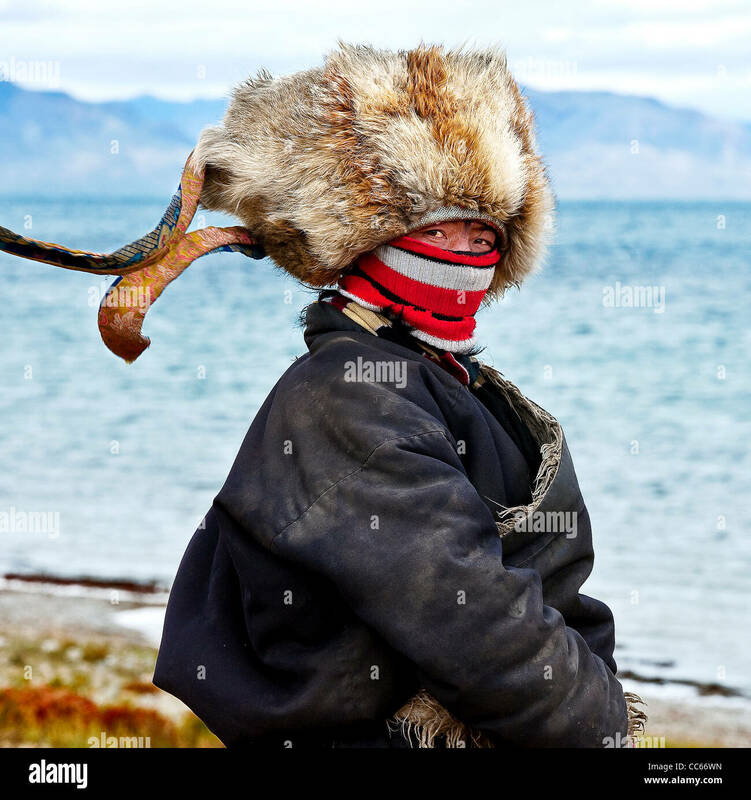 She wears a feathered jacket as here temperatures in easily drop down below zero. 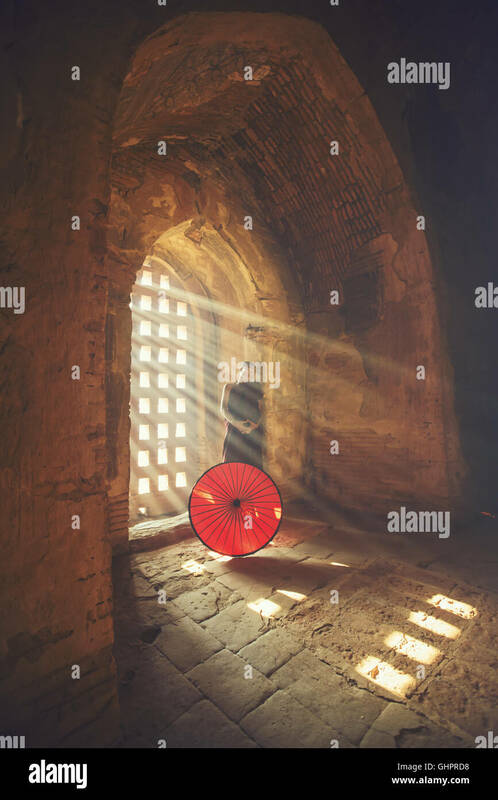 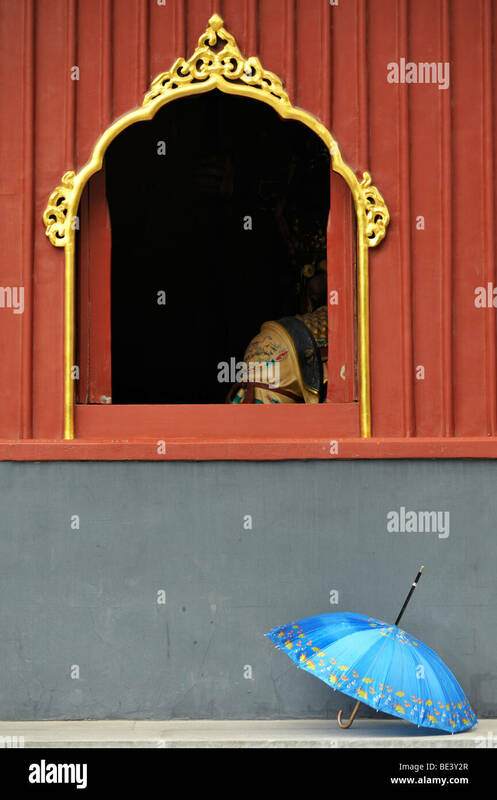 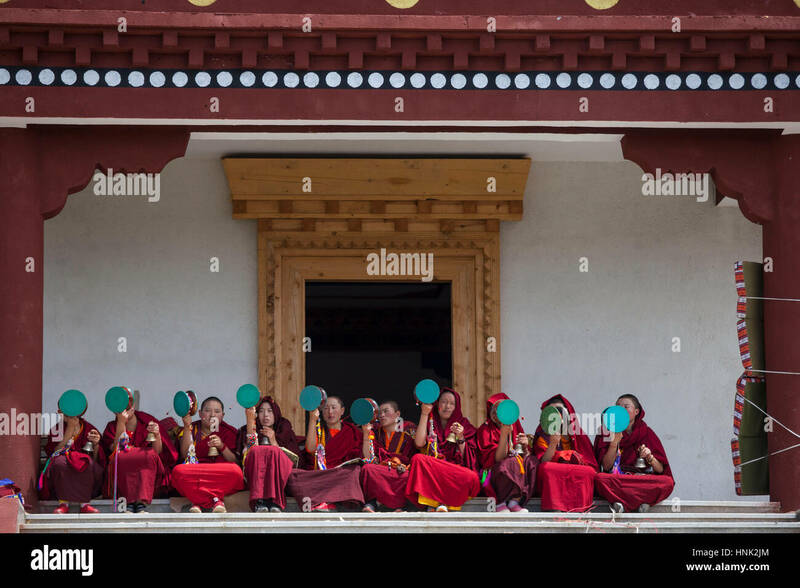 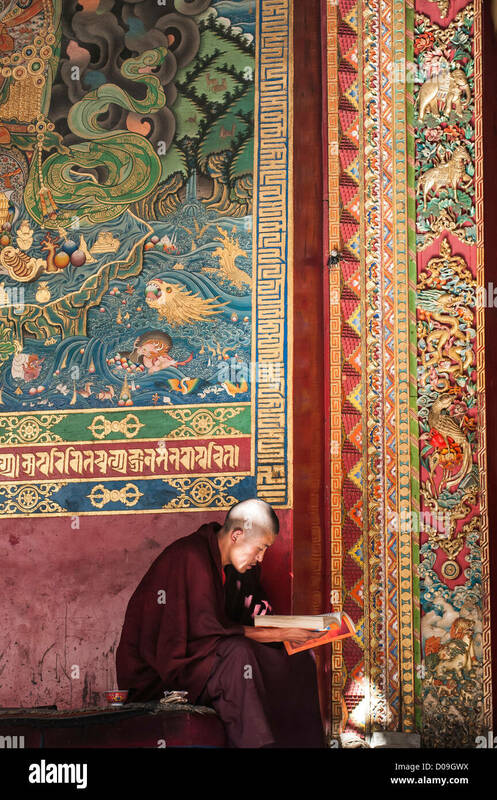 Nuns and monks participate at prayer rituals at the Tagong Tibetan Buddhist nunnery. 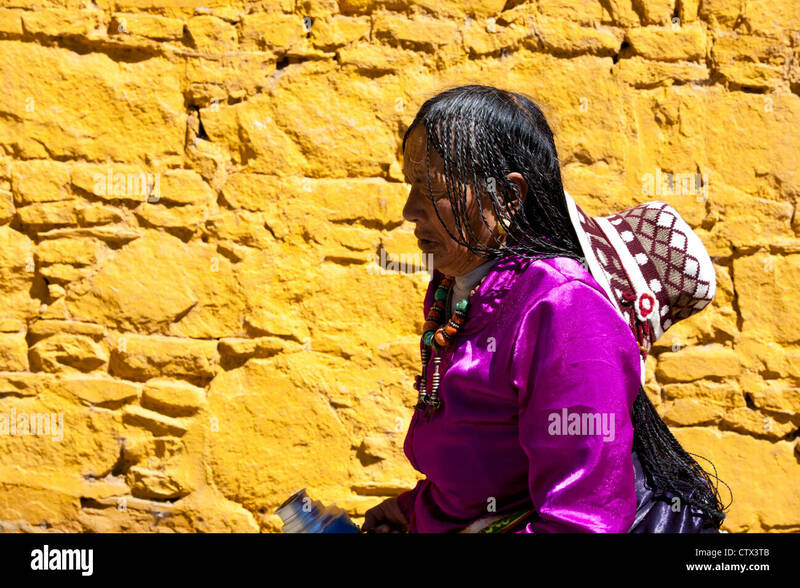 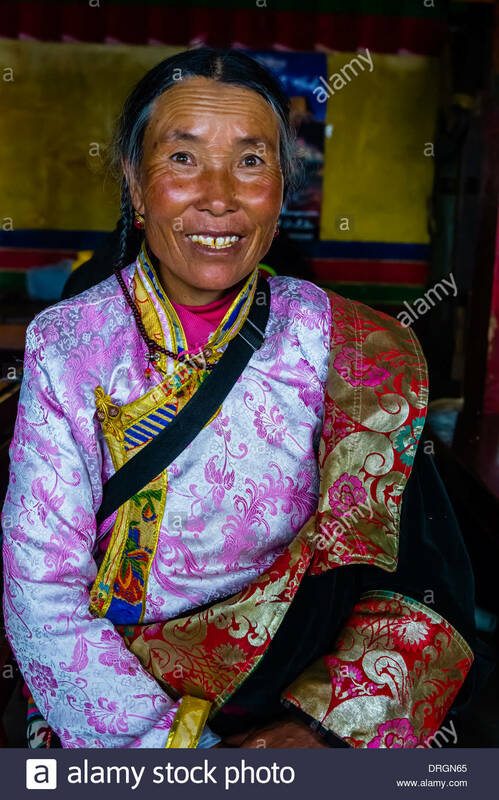 Tibetan woman at the teahouse, Ganden Monastery, Dagze, Tibet (Xizang), China. 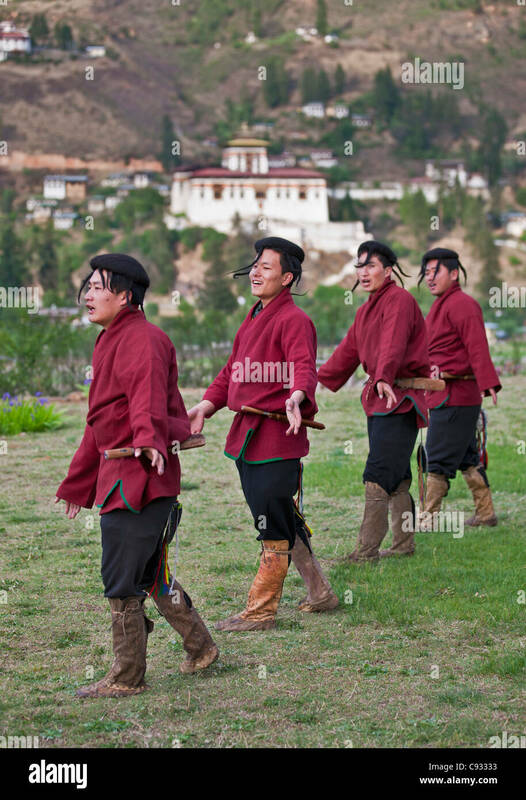 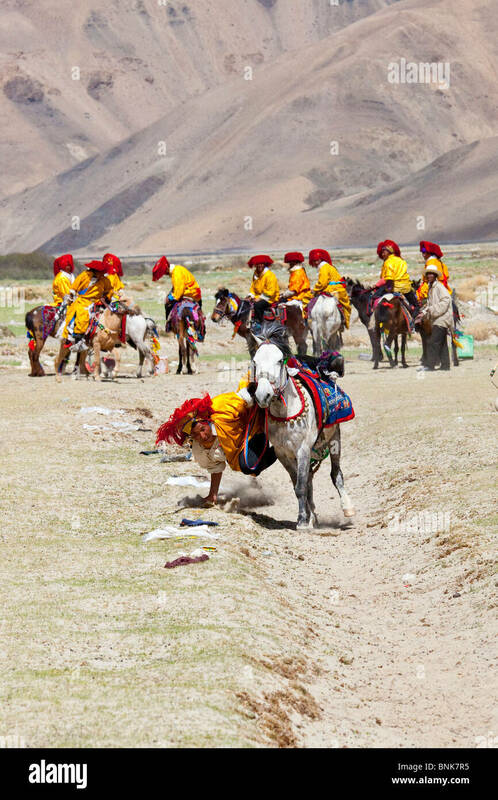 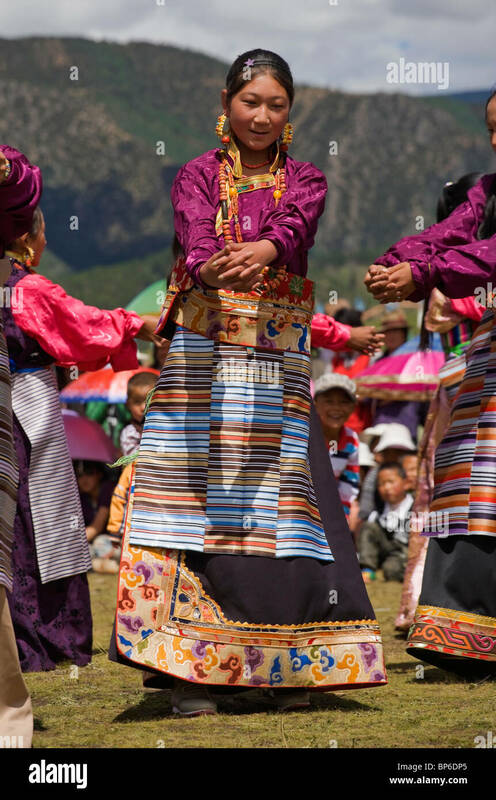 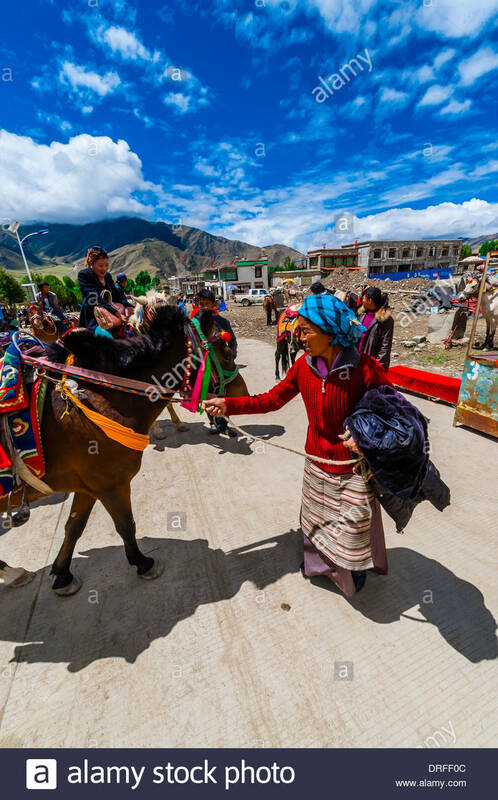 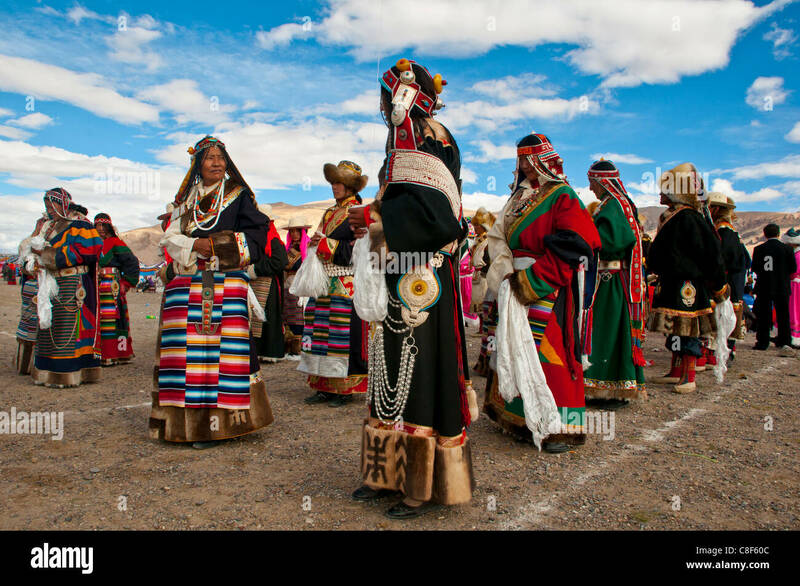 Dancers perform a dance of nomadic yak herders, Layap, who live at high altitude in the far west of Bhutan bordering Tibet. 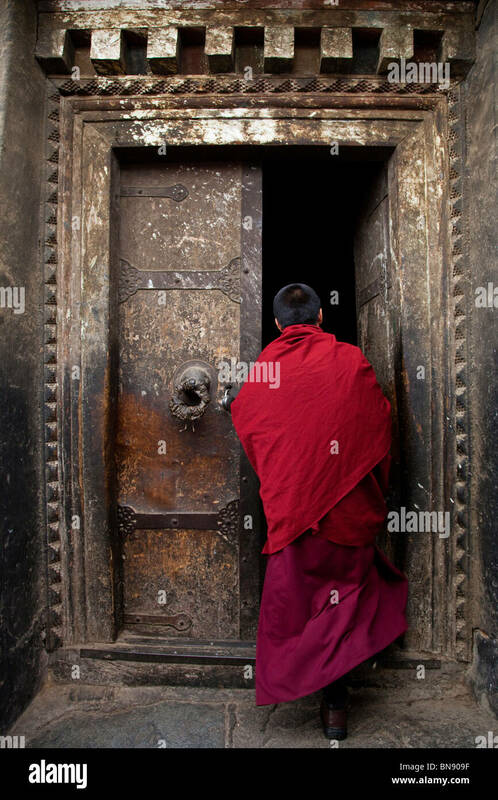 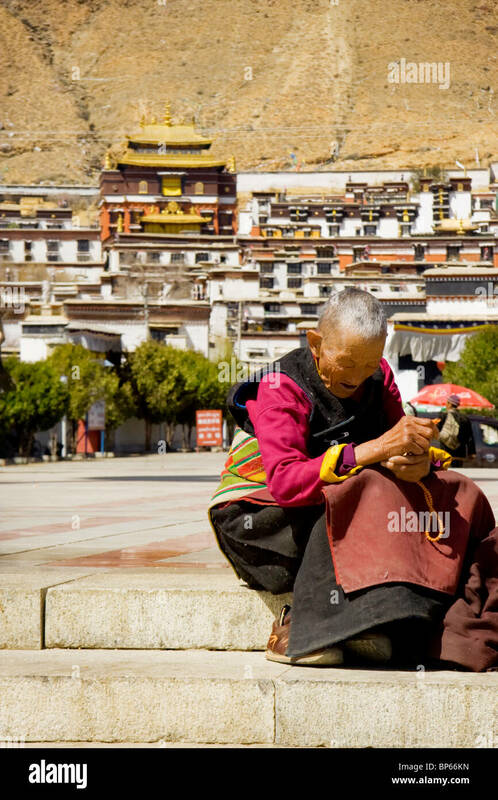 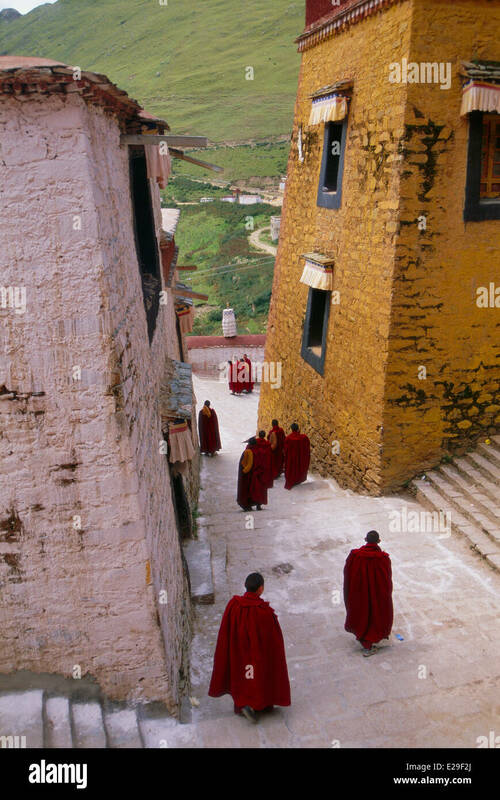 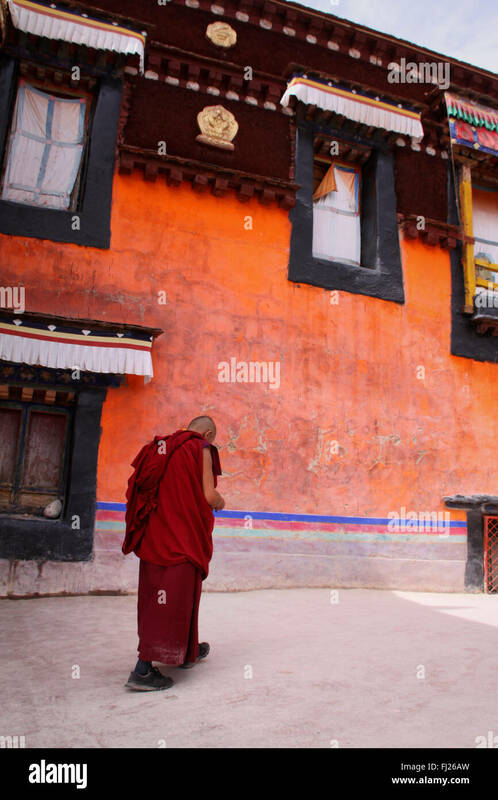 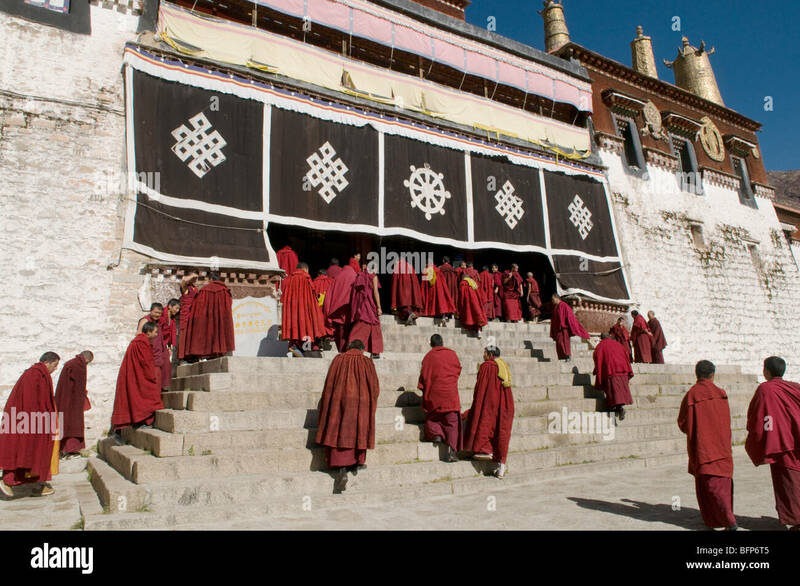 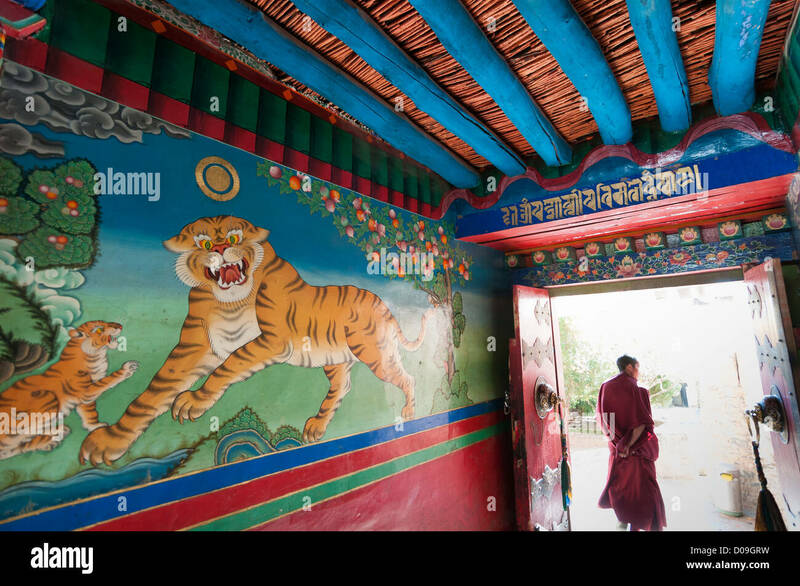 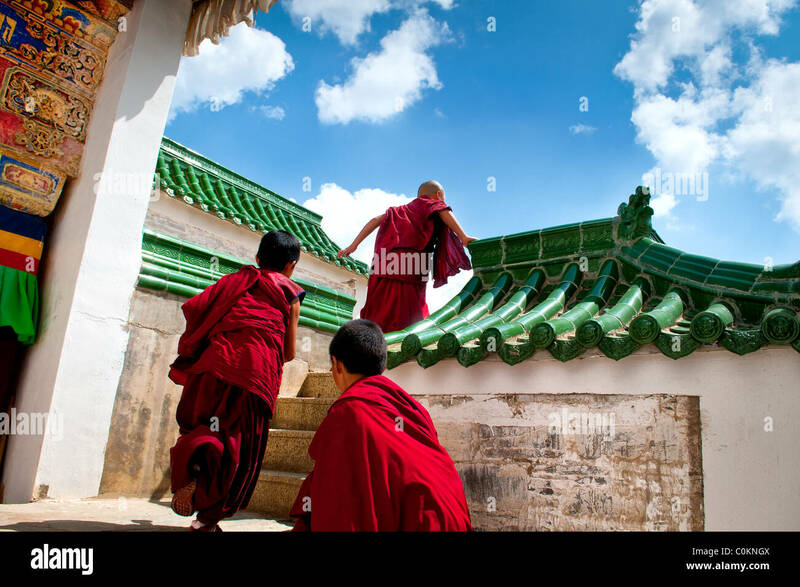 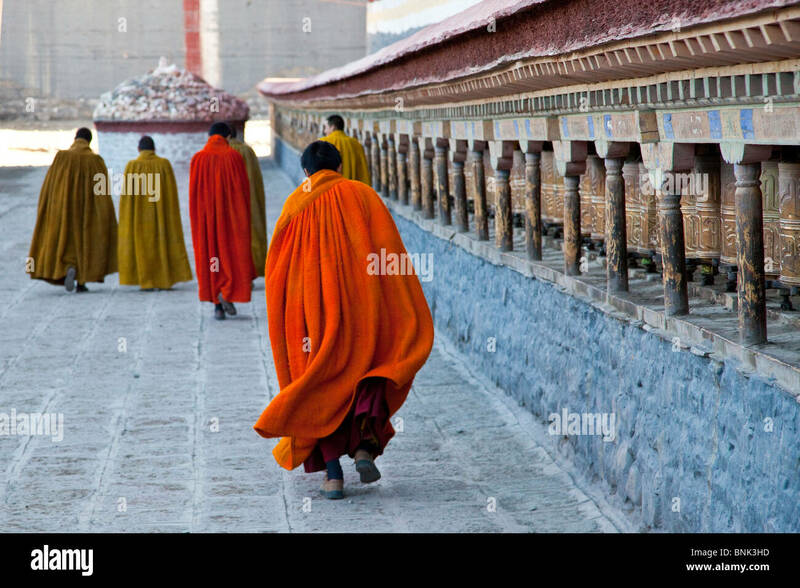 Monks in front of the main prayer hall at the famous Drepung Monastery, the largest in Lhasa Tibet. 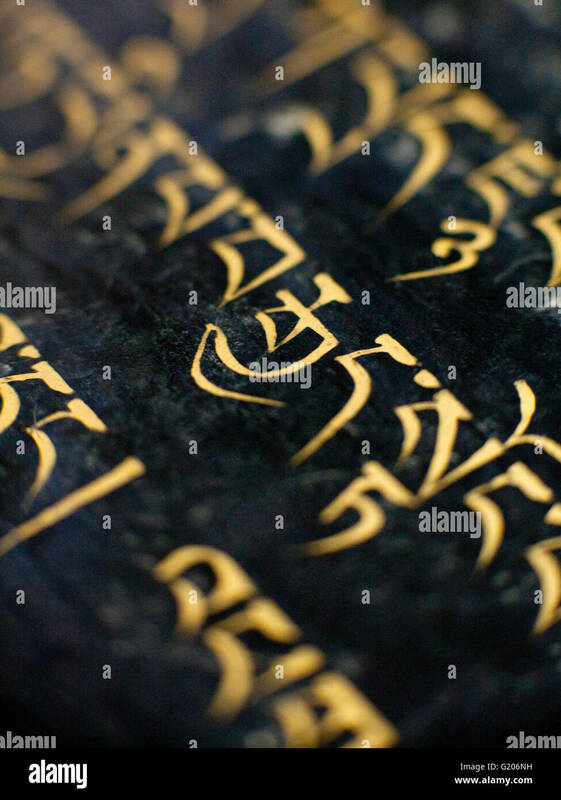 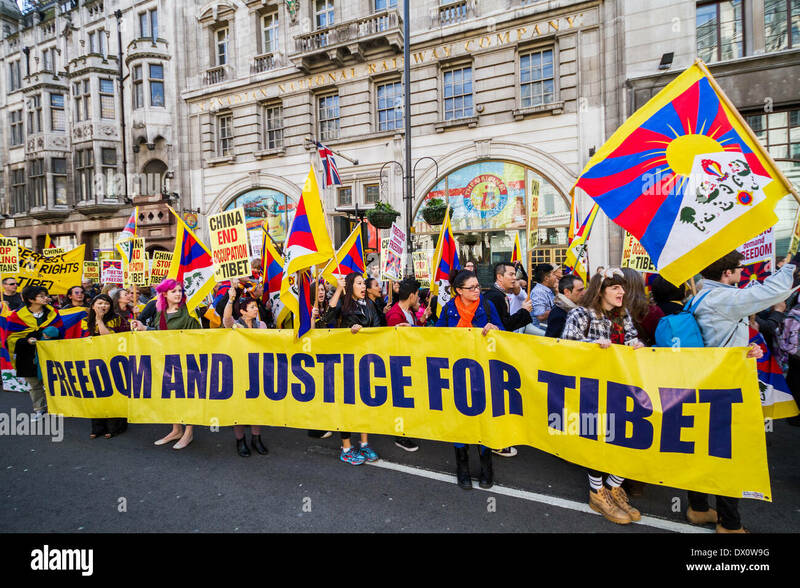 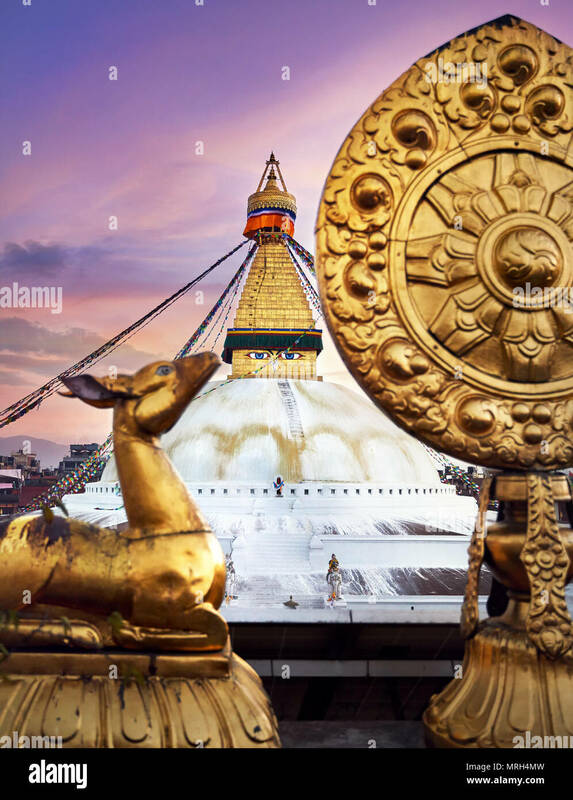 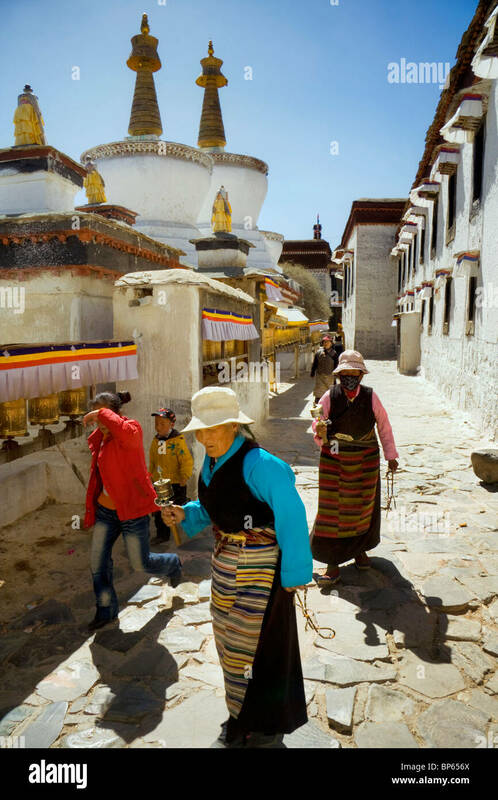 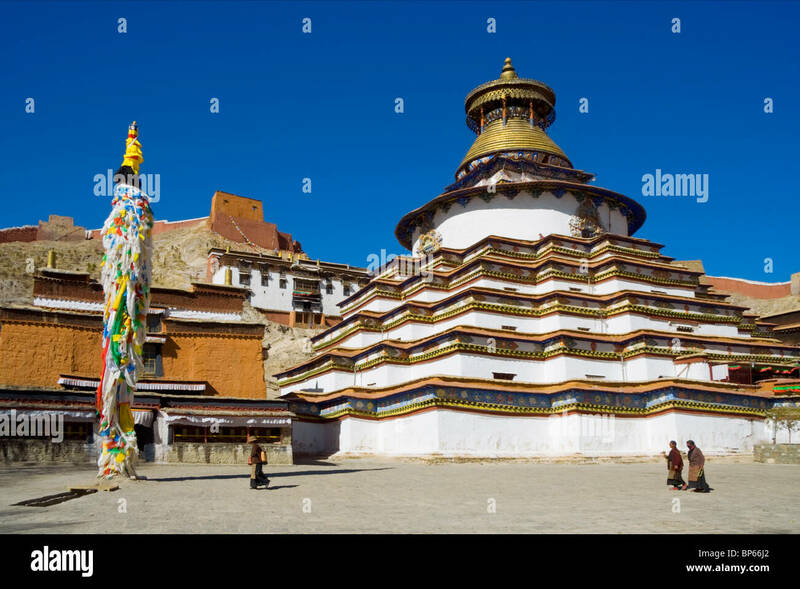 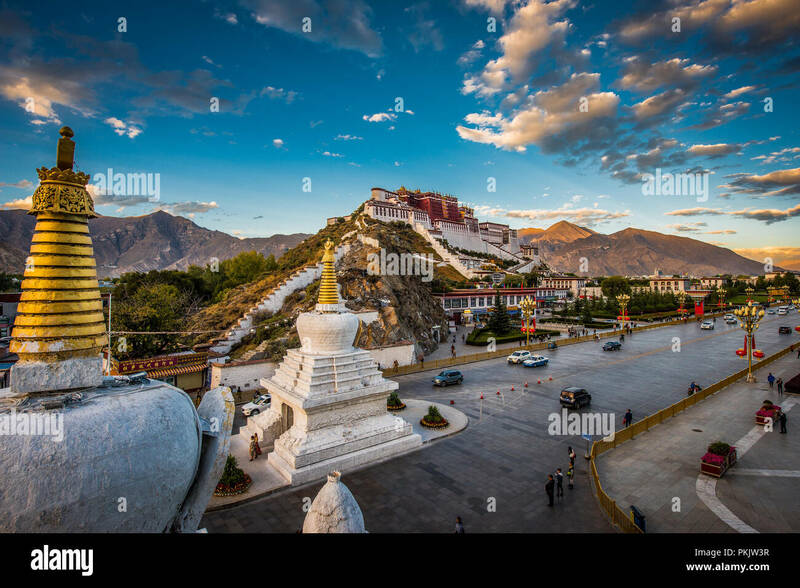 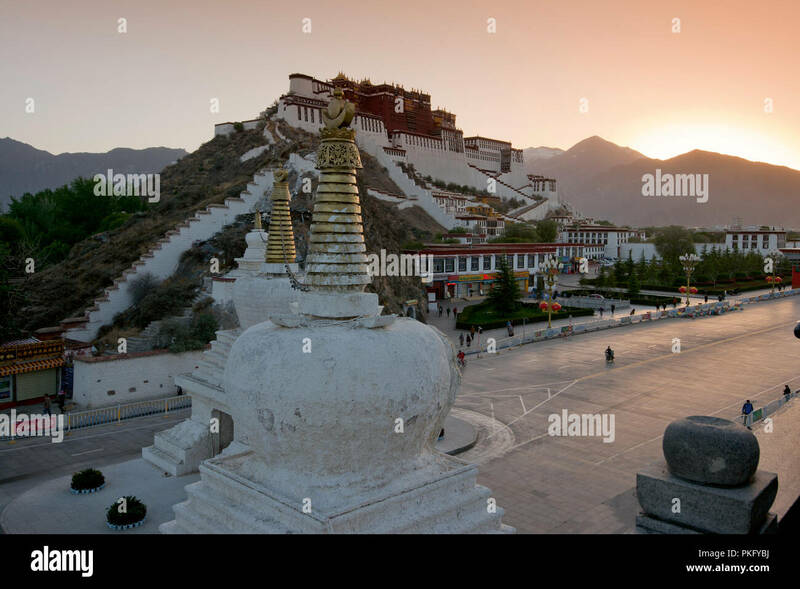 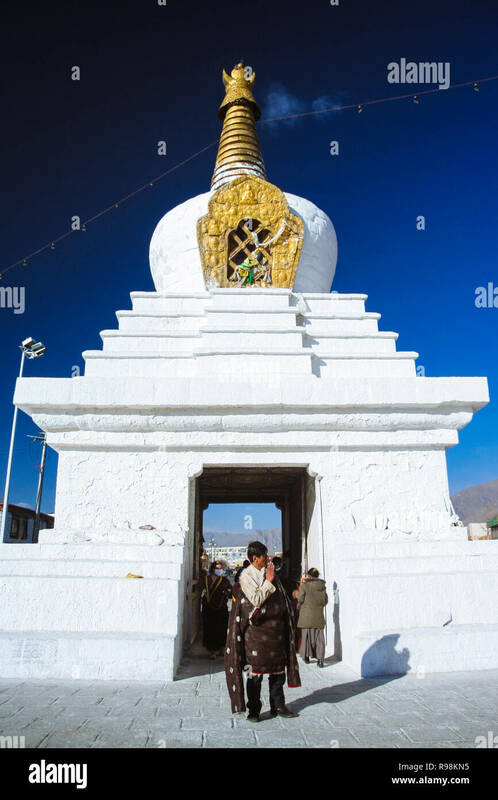 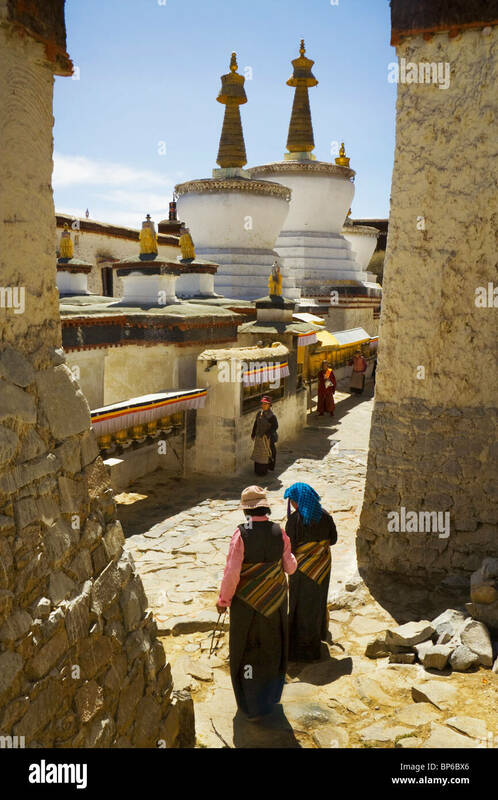 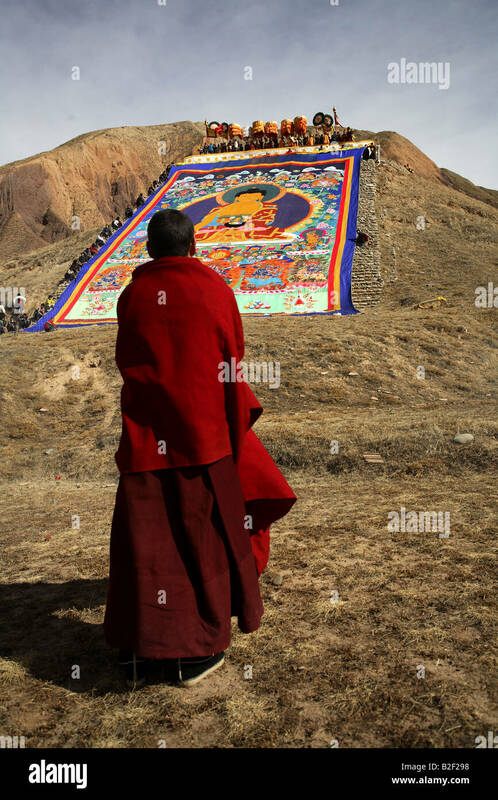 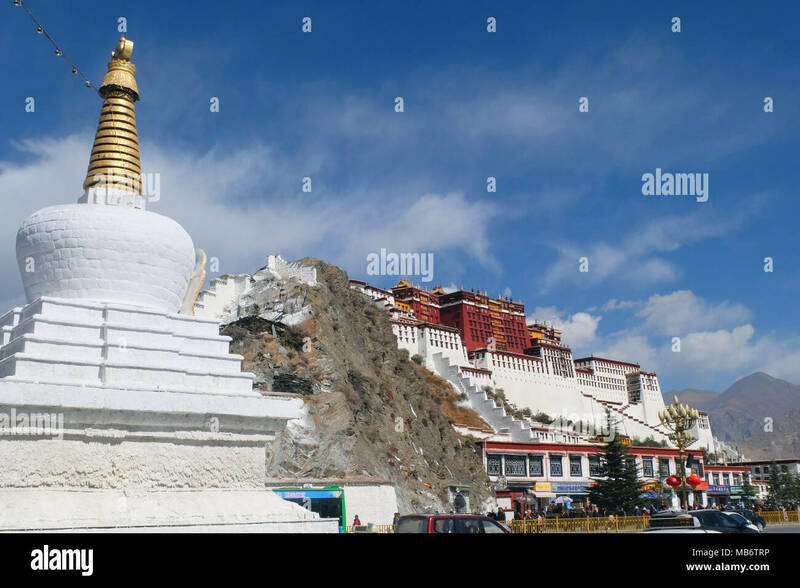 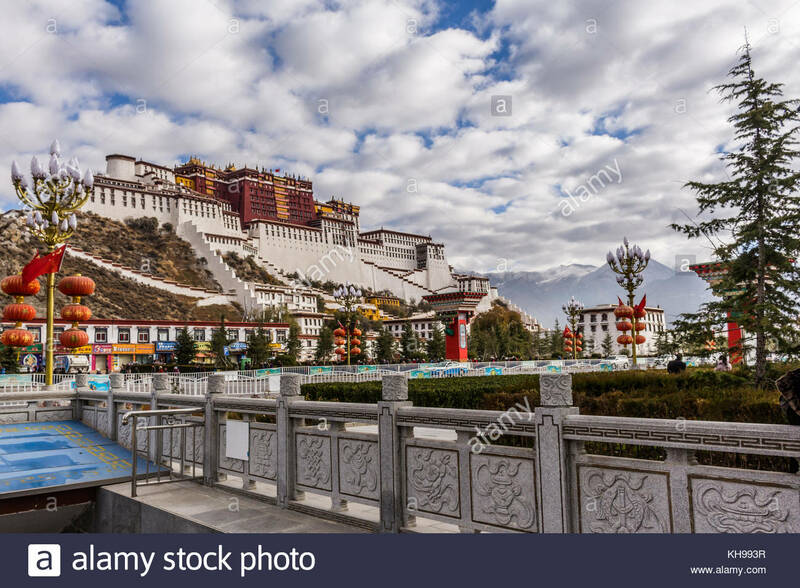 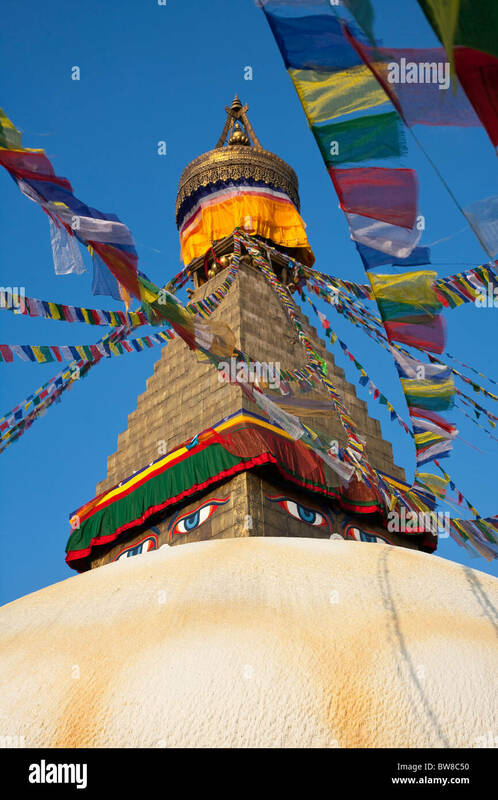 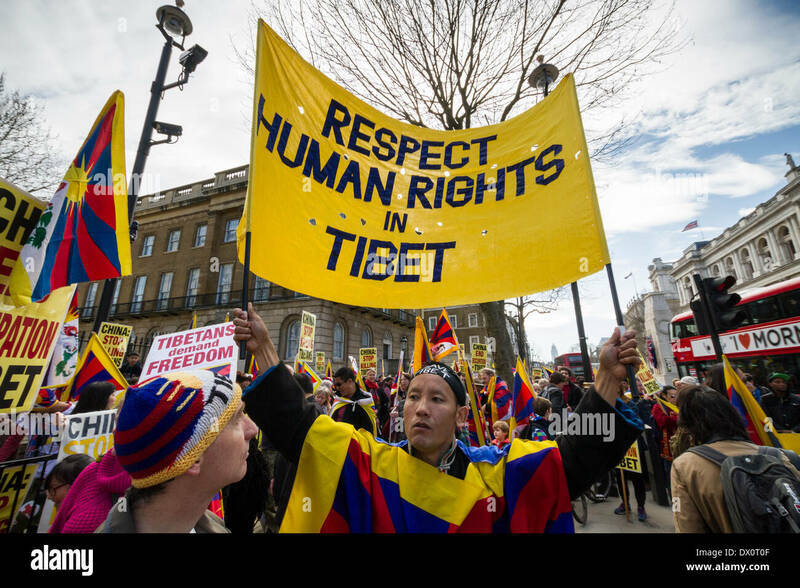 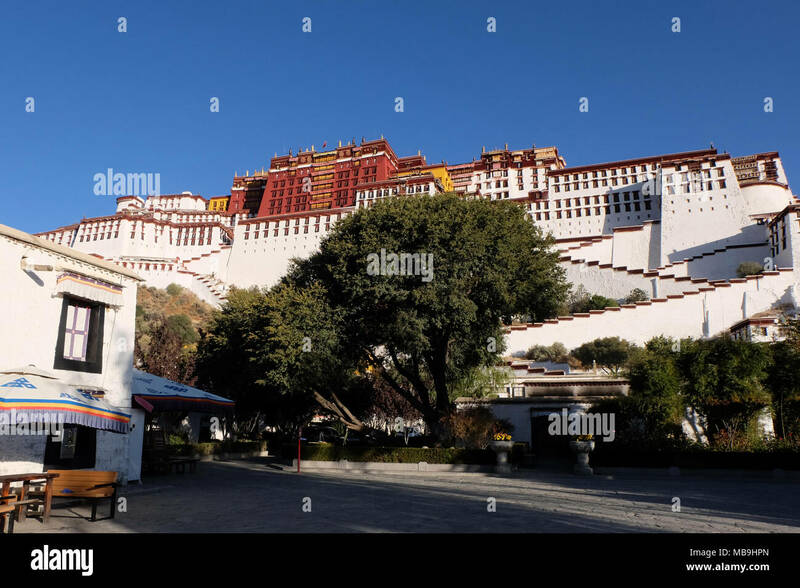 Lhasa, Tibet Autonomous Region, China : Tibetan pilgrims stand under a Buddhist stupa.